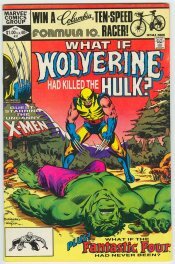 Updated: 2/26/11 - Added Hulk 180, first Wolverine. 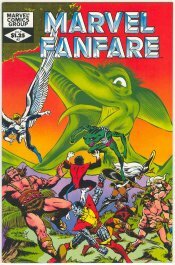 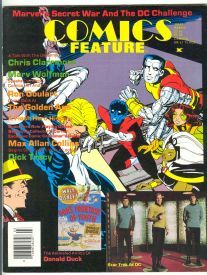 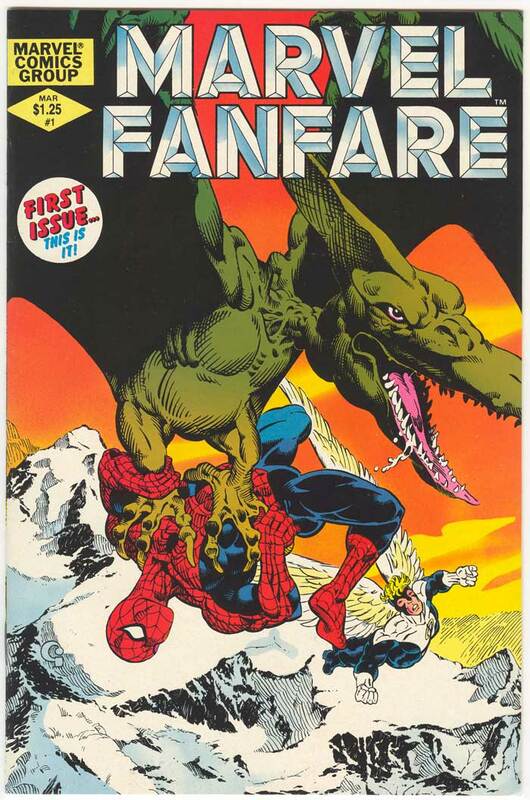 -2/18/11 - Added Comic Feature 28 and more detailed descriptions to the Fanzines section at the bottom of the page. 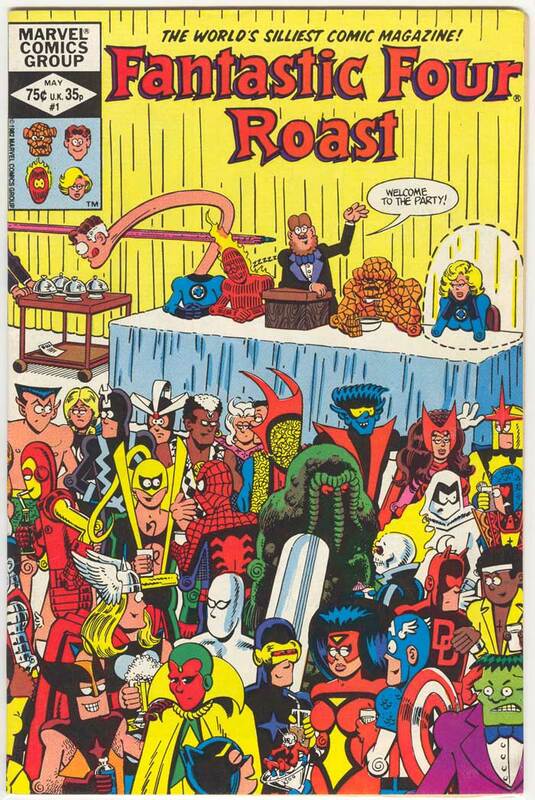 Stay tuned, there's more to come soon! 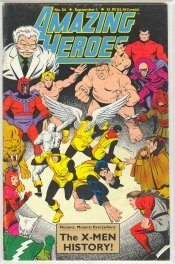 This is a chronological list of Bronze Age X-Men crossovers. 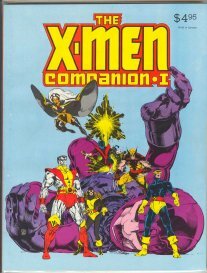 This list is not complete, nor is it meant to be. 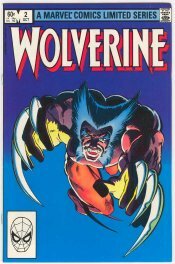 These are all books that are part of my collection. 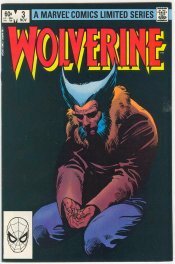 As I acquire more books I'll add them to the list. 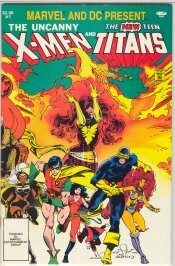 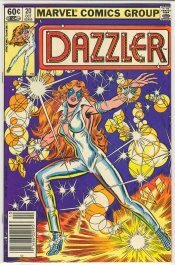 Some of these comics have appearances of the entire X-Men team while others may only have appearances by one or two members. 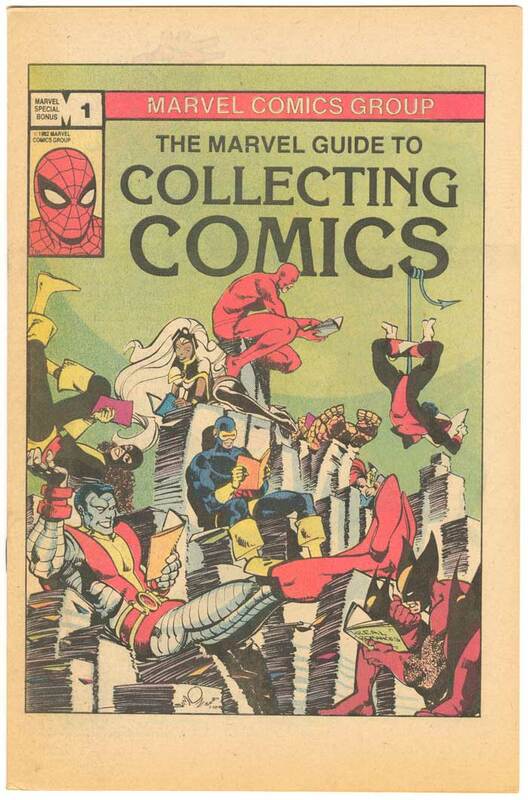 I'll be adding notes for each book, as time allows, detailing who specifically is in each issue. 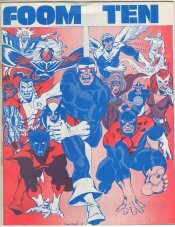 This is the sister site of the original Chronological Guide To Silver Age X-Men Crossovers. 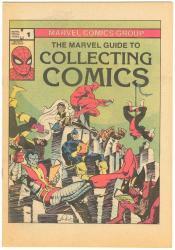 While not as comprehensive, I hope that it will be as informative. 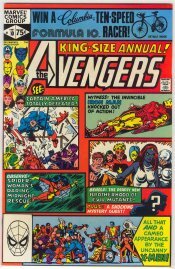 The last nine comics listed on the Silver Age site could technicly be included on this site, but they feature the Silver Age team, not the Bronze Age team, and I see no point in duplicating my work by posting them here. Click on the thumbnails for full cover scans. 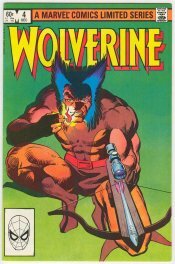 Feel free to send me feedback about the site. 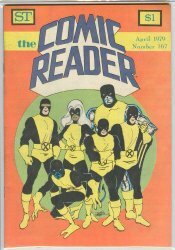 In December of 1970 the X-Men were on their way out. 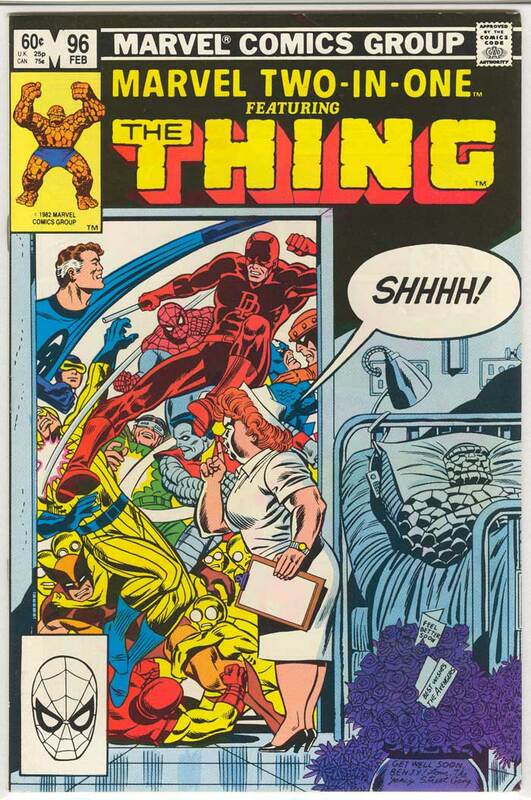 In that month Marvel published X-Men #67, a reprint of the now classic X-Men #12 and 13 (1st Juggernaut appearance). 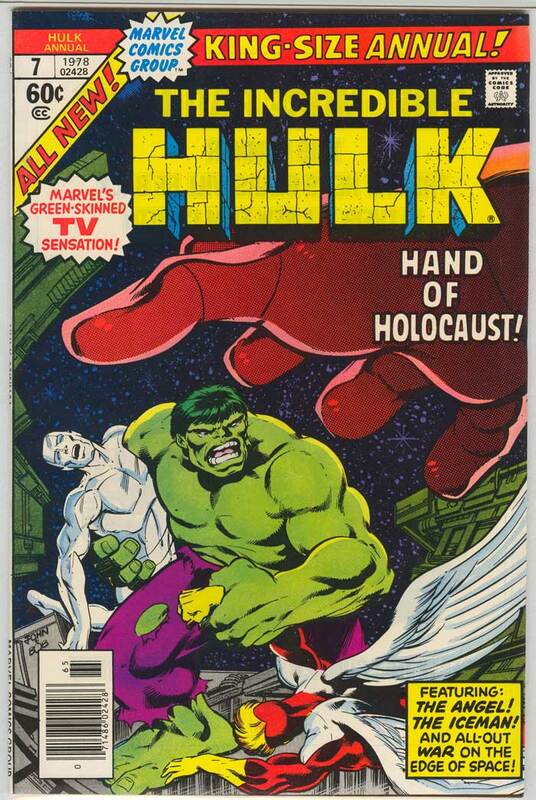 The title hadn’t been selling very well for a few years. 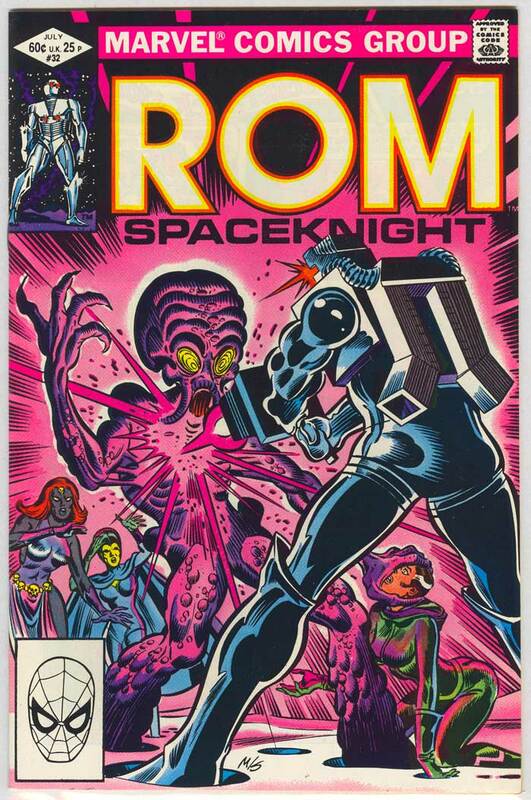 As a matter of fact issue #66 (the last non-reprint issue) was already eight months old when #67 was published. 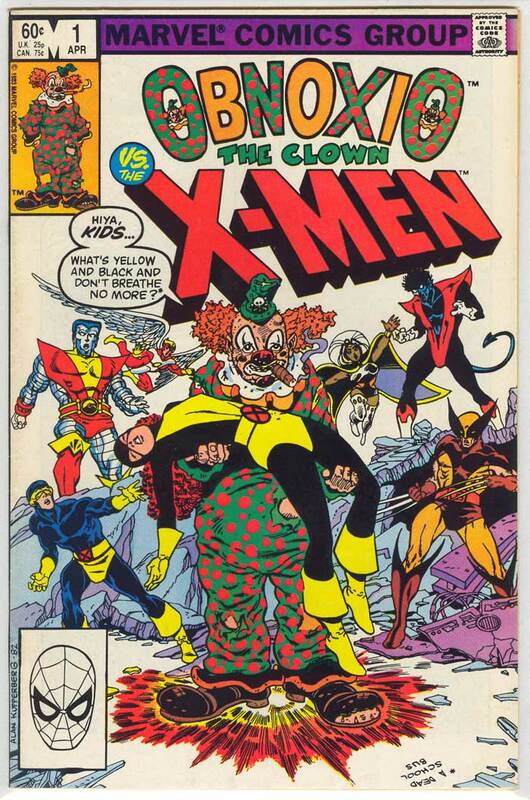 Even the great Neal Adams wasn’t able to bring in the sinking ship that was the X-Men. 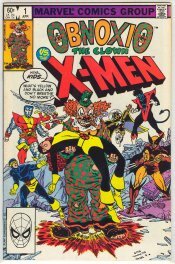 While his run on X-Men #56 – 65 (except #64) is now considered some of his most classic work, it wasn’t enough at the time to keep the X-Men afloat. 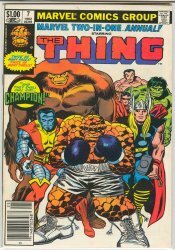 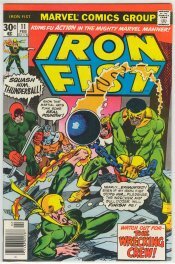 Marvel Team-Up #4 (Sept. 1972) is the first time we have seen the full team together, sans Beast, in almost three years (thirty-three months)! 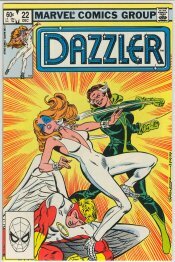 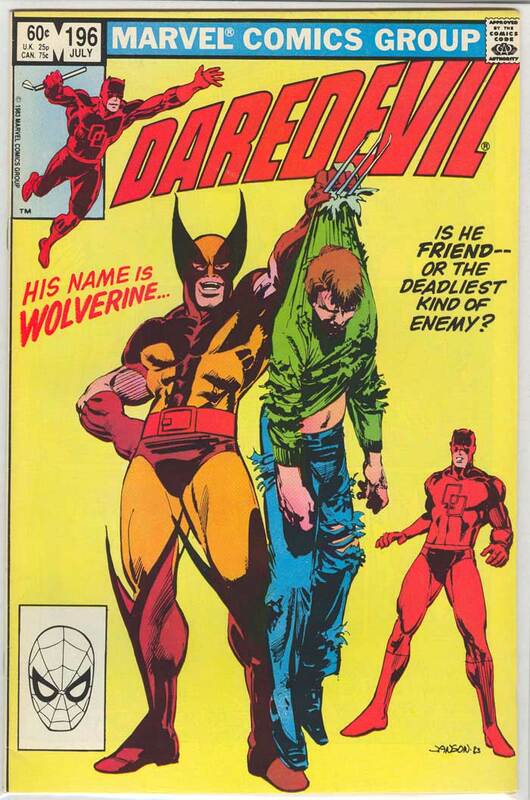 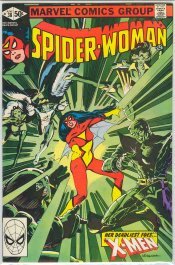 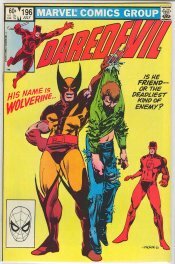 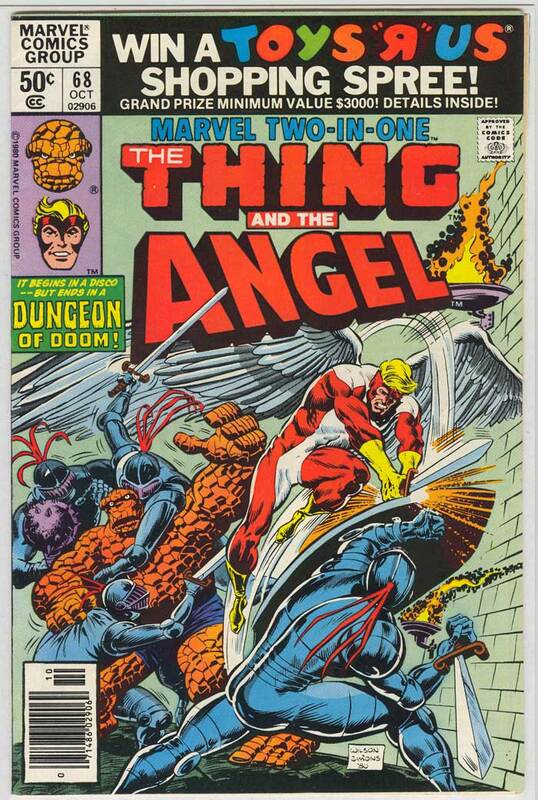 Amazing Adventures #15 released in November of ’72 would see Angel team up with Beast as well as a minor X-Men team cameo. 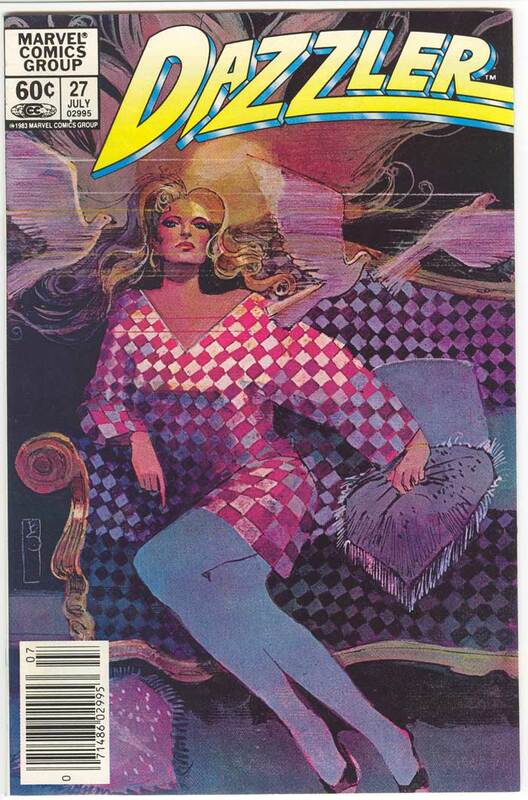 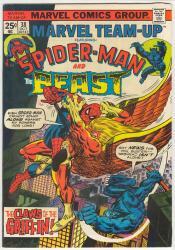 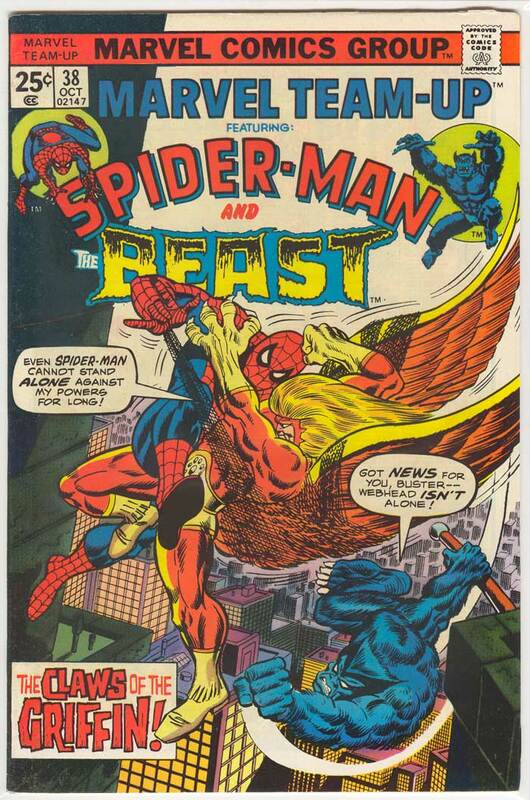 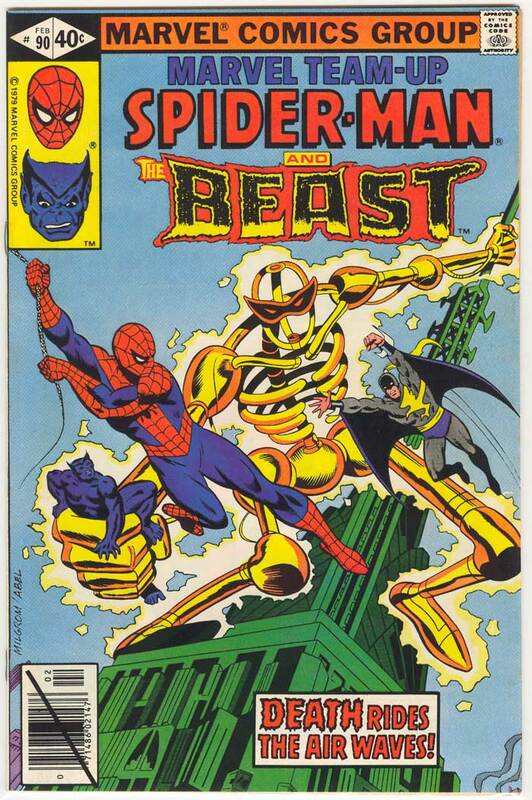 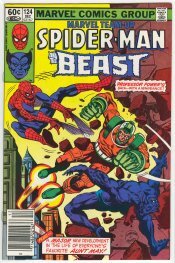 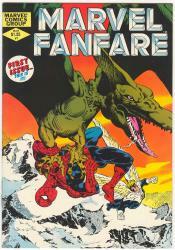 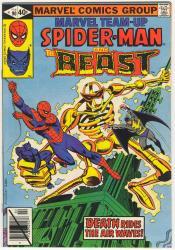 AA #16 (Jan. ’73) ended the run for Beast (#17 was an origin reprint issue). He wasn’t gone for long though. 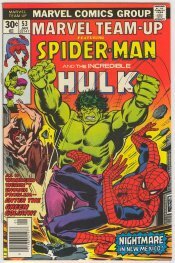 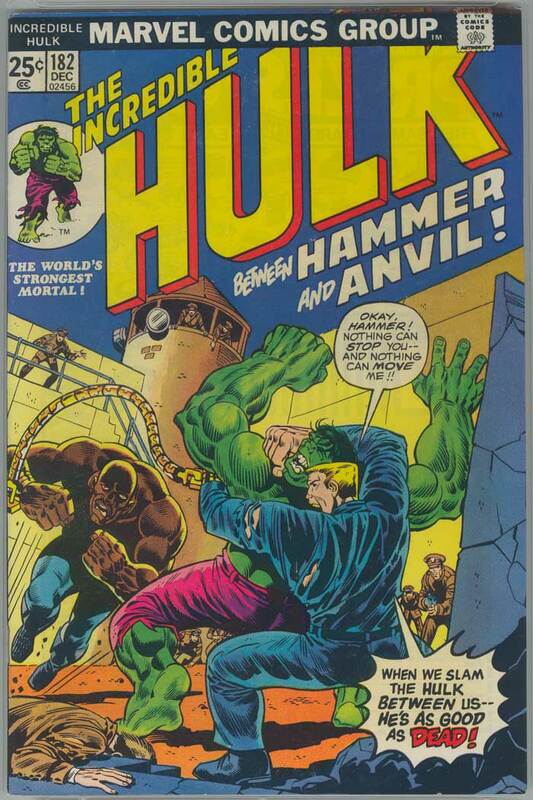 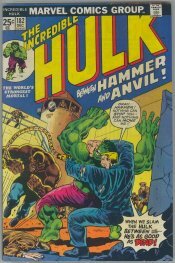 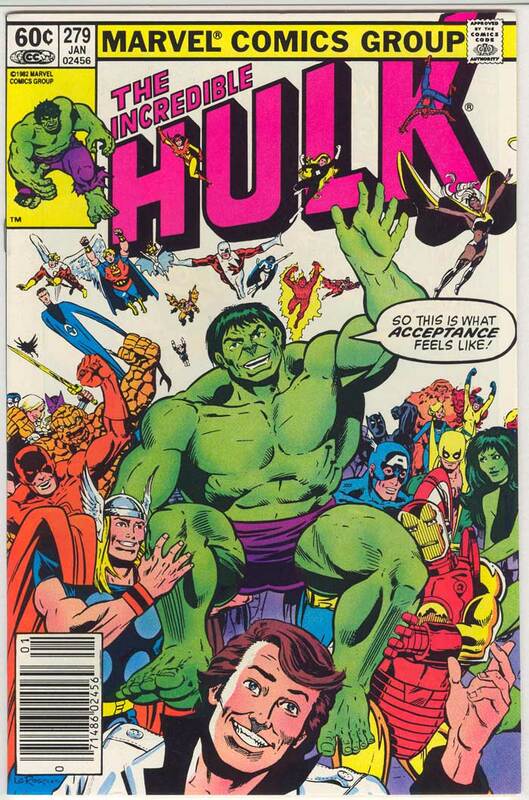 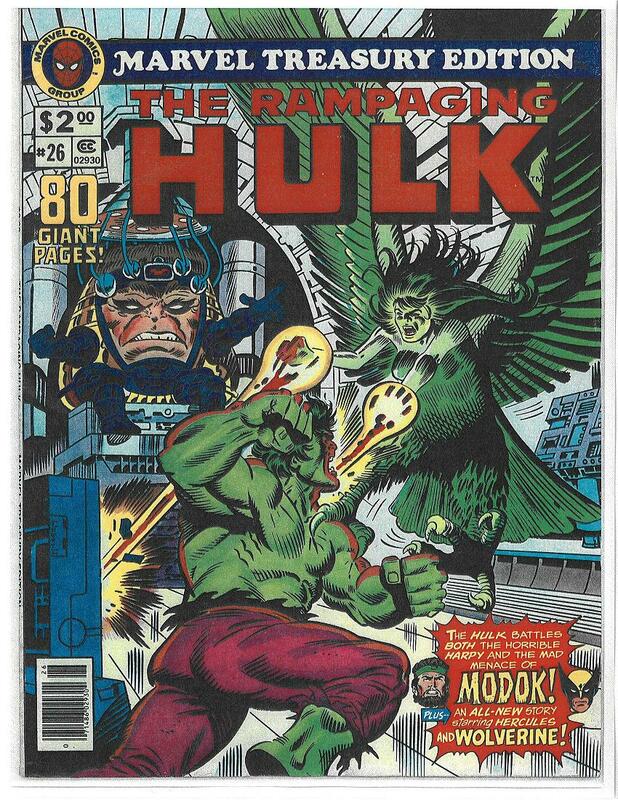 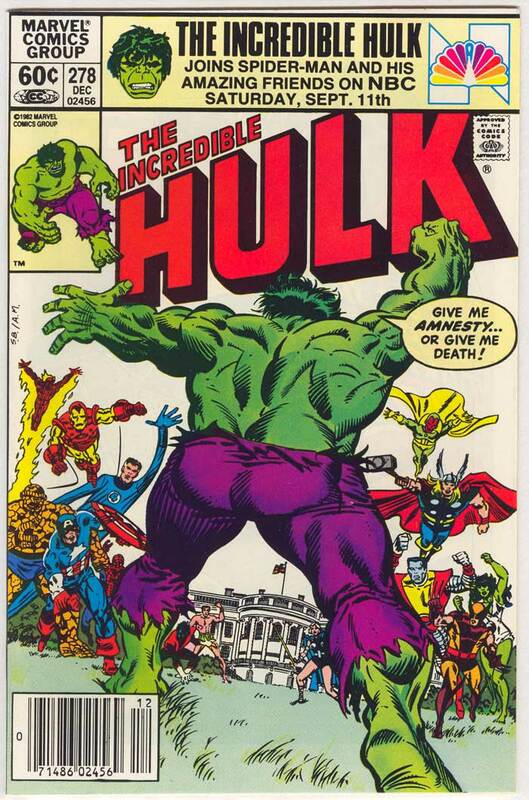 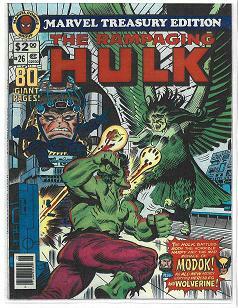 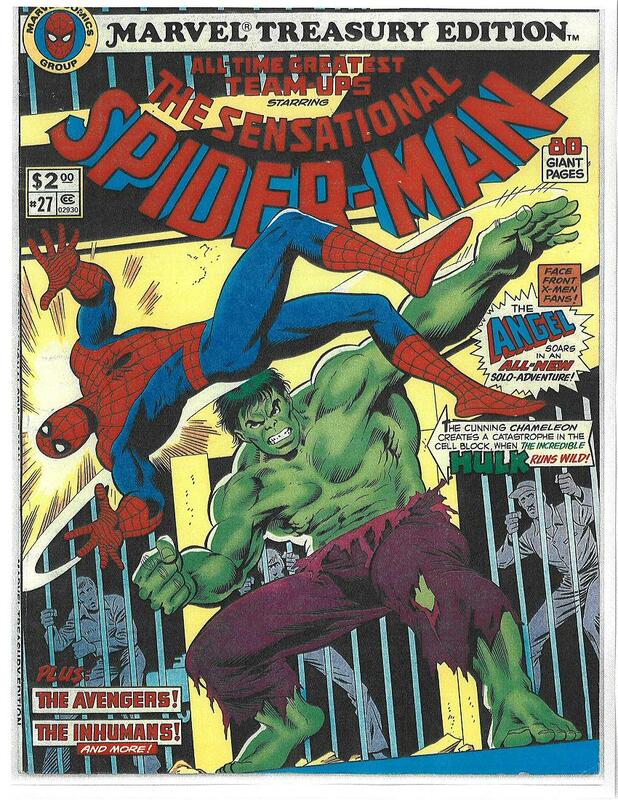 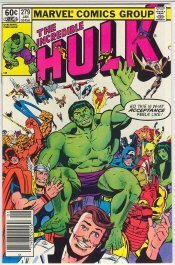 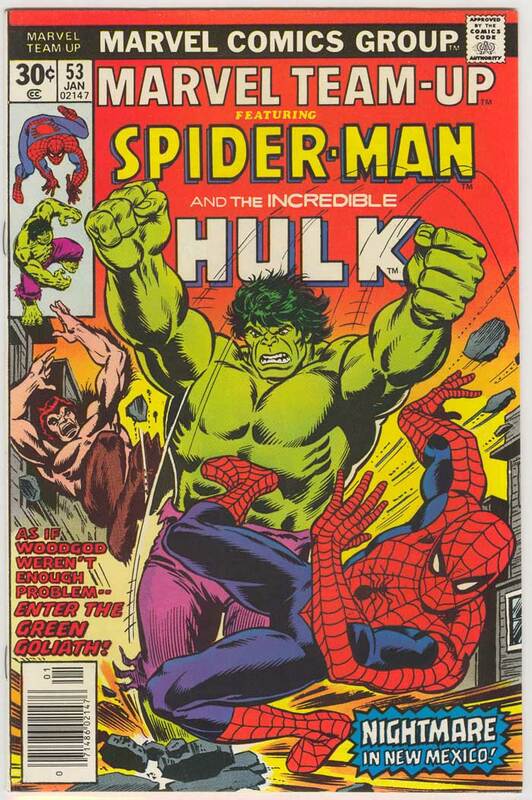 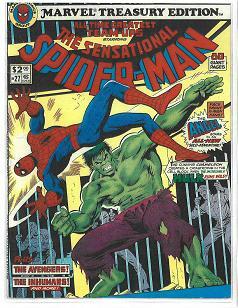 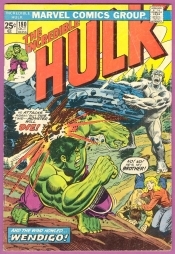 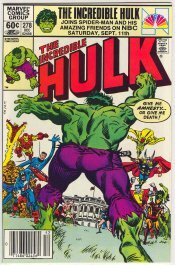 In March of ’73 he continued the story arc from AA #16 into Incredible Hulk #161. 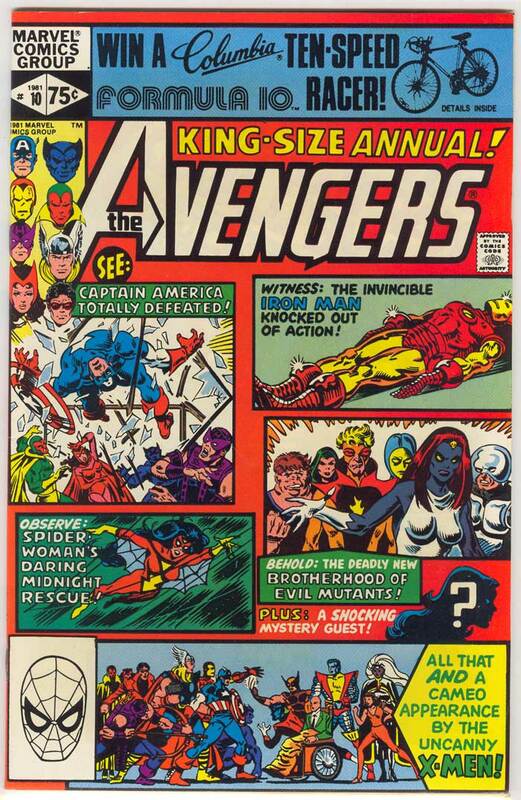 April of ’73 was a good month for the team. 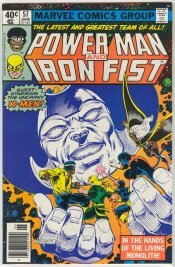 It was then that they made their first cover appearance in almost three and a half years in Avengers #110 (classic Magneto, Avengers, X-Men cover). That story continued in Avengers #111. 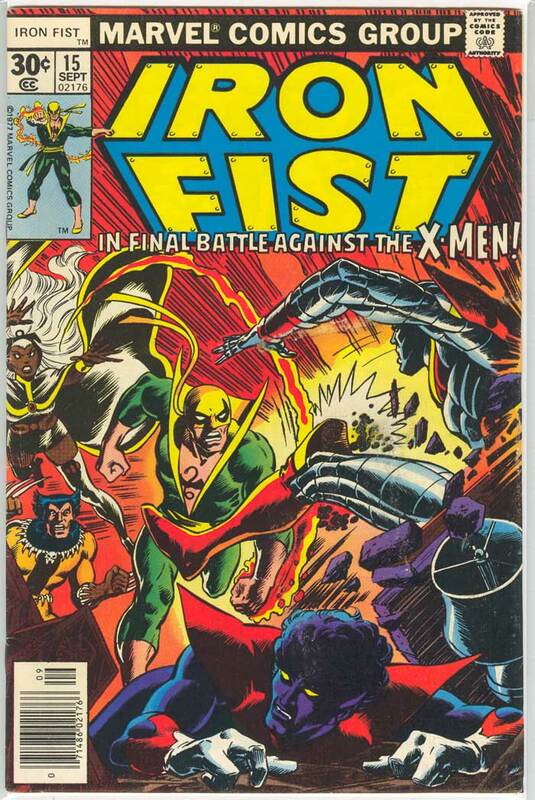 Nine months would go by with no sign of the X-Men until Marvel Girl, Cyclops and Professor X made an appearance in February 1974’s issue of Incredible Hulk #172. 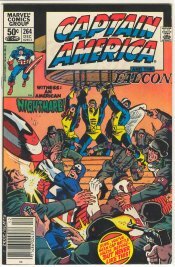 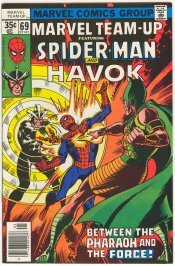 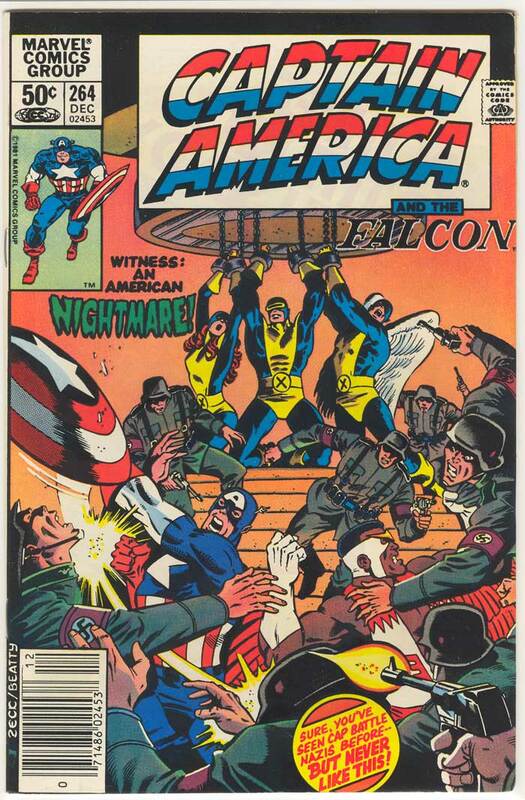 April of 1974 would see the beginning of the now classic “The Secret Empire” story arc in issues #172 – 175 of Captain America. 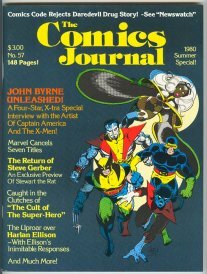 Issue 175 mentions a “delayed X-Men project” in the letter column. 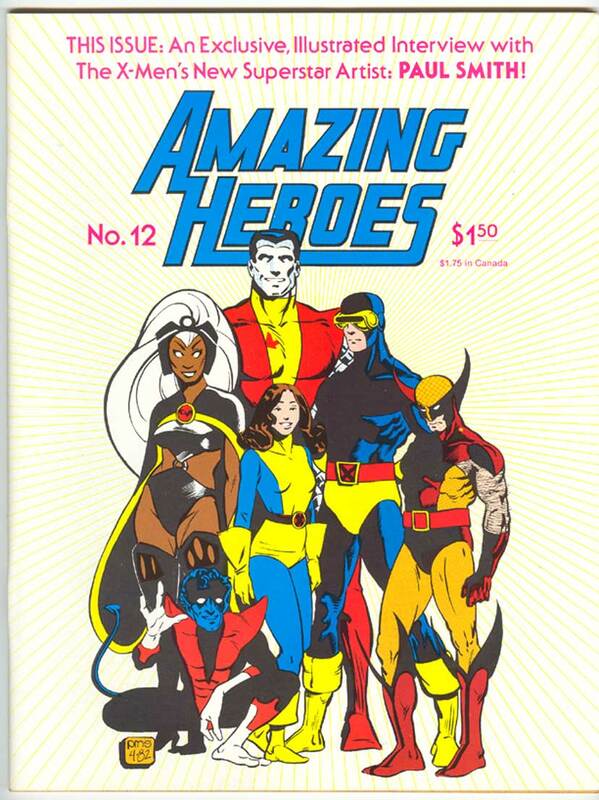 I’m assuming this is in reference to Giant Size X-Men #1. 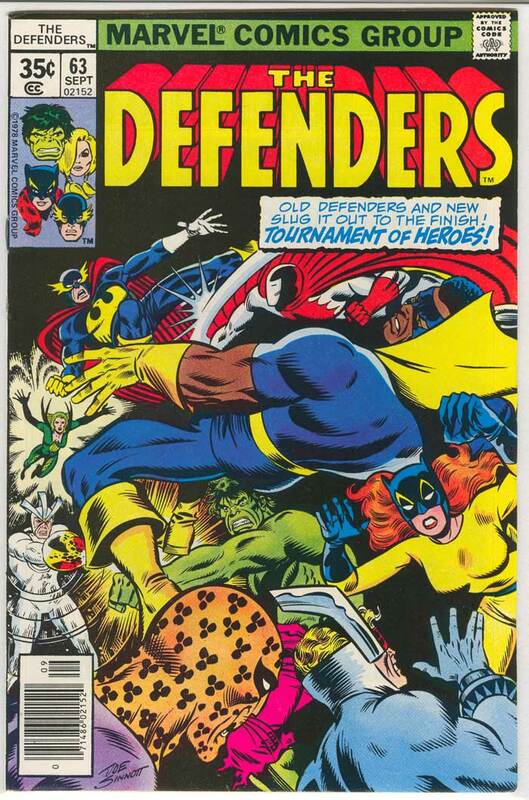 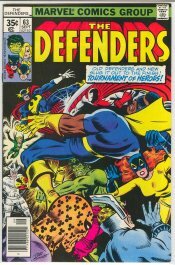 Defenders #15 and 16 (Sept./Oct. 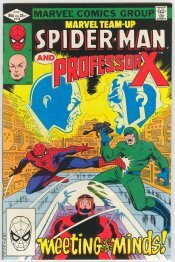 ’74) would feature Professor X in a story line where Magneto is taken out of action and not seen again for two and a half years until X-Men #104 in April of ‘77. 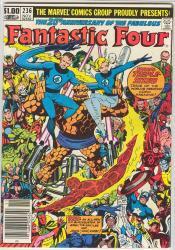 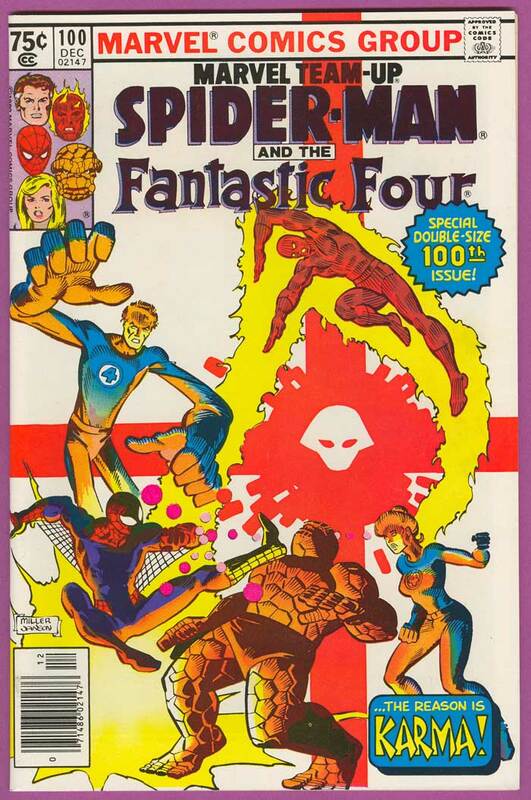 Professor X would appear one more time in Giant Size Fantastic Four #4 (Feb. ’75). 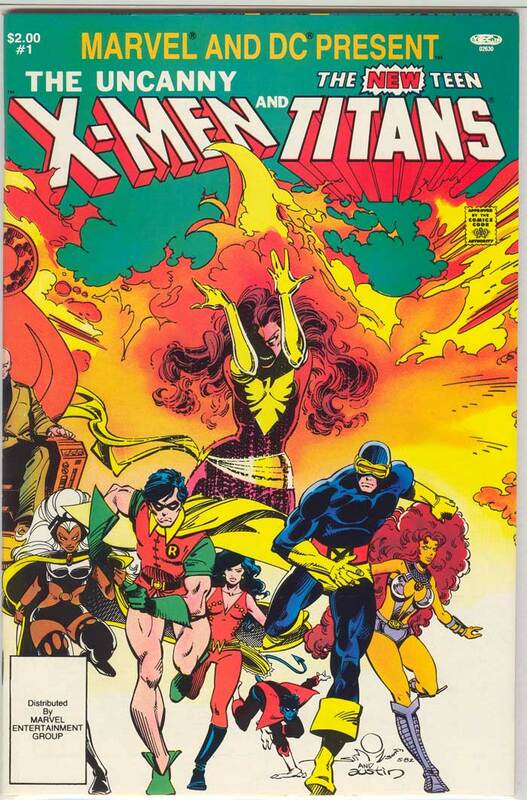 Hot on the heels of this appearance was the release of the ground breaking Giant Size X-Men #1. 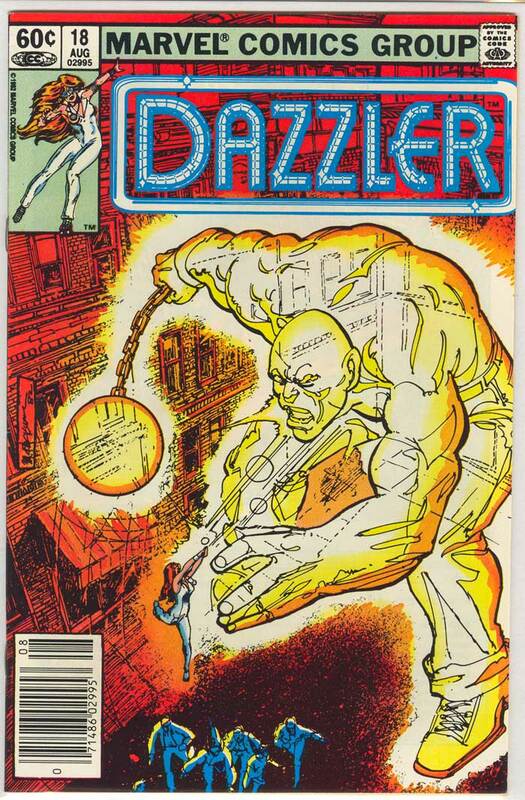 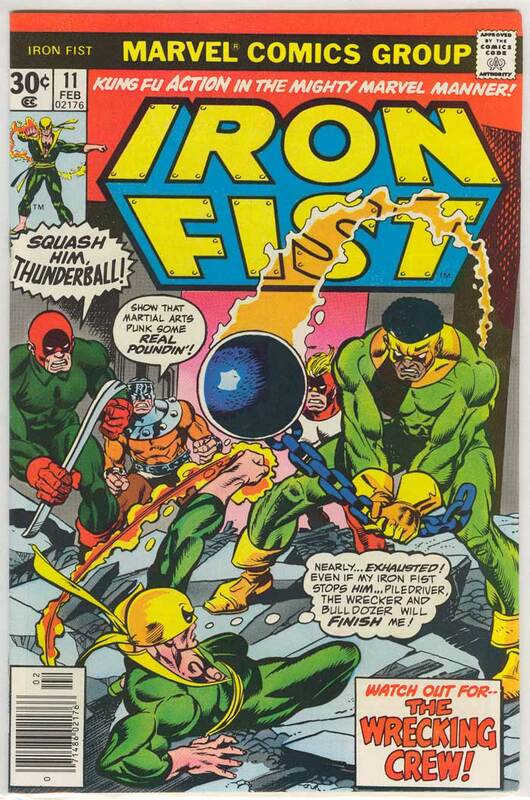 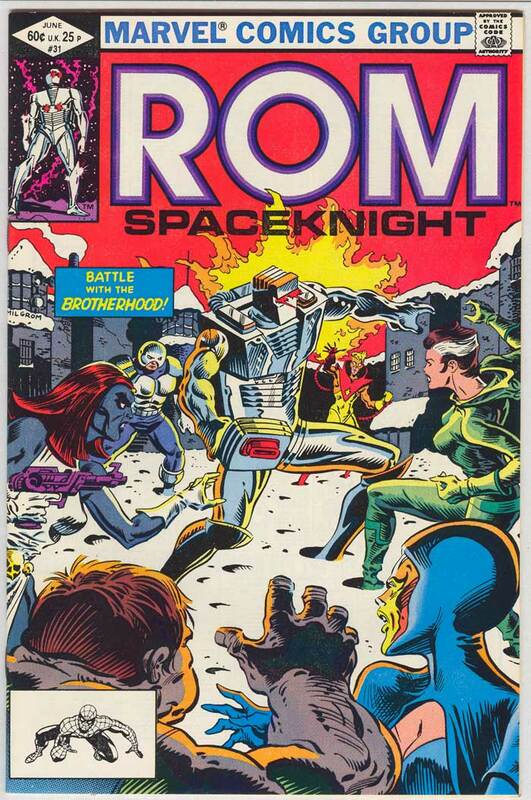 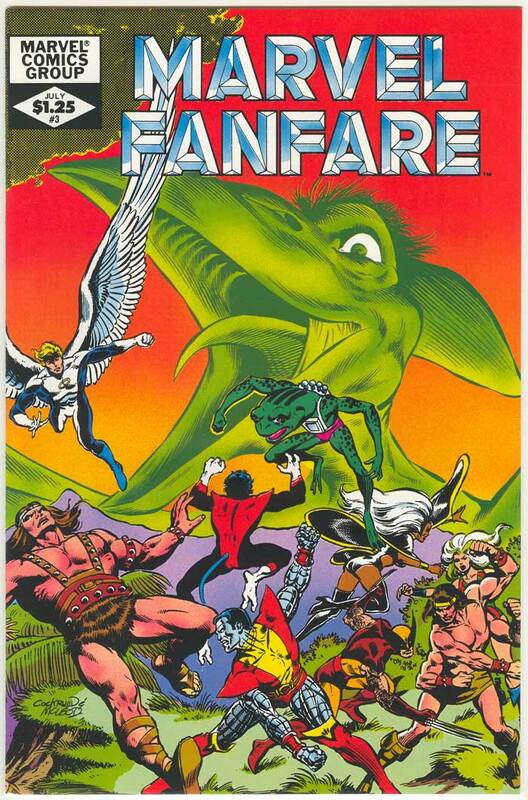 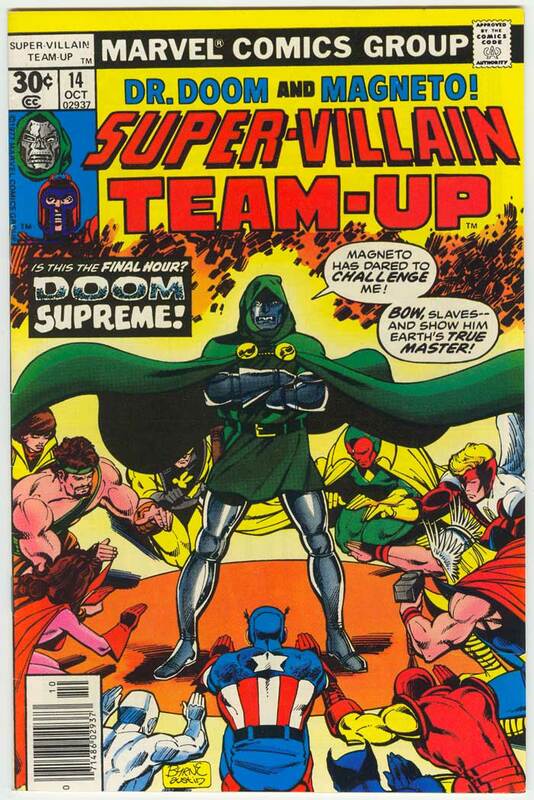 This now classic publication would not only usher in a new team, but a new era in comics. 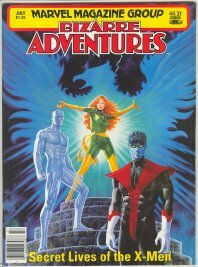 We would soon see the X-Men breaking new ground and soaring to new heights ending their dry spell and the reprint run at issue #93. 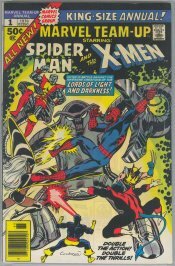 This new road was rocky and not without it’s close calls……..but that’s another story…..
Age X-men and arguably the most popular Marvel character ever. This is the fifth appearance of Storm, tied with X-Men #97. Nightcrawler is the only X-Man to appear in this issue. 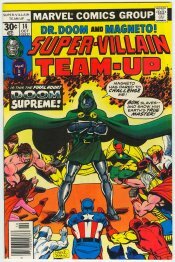 This is the first crossover of the entire "new"(or Bronze Age) team. 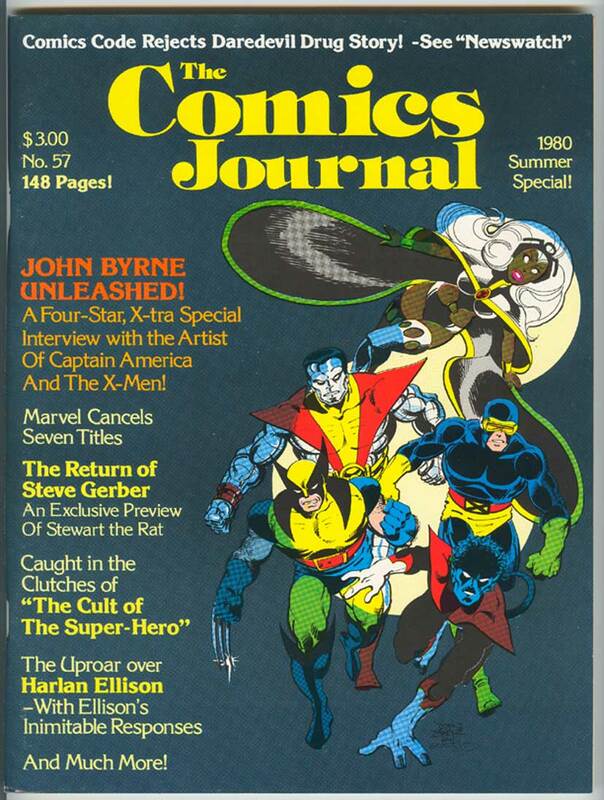 John Byrne's first time drawing the X-Men. 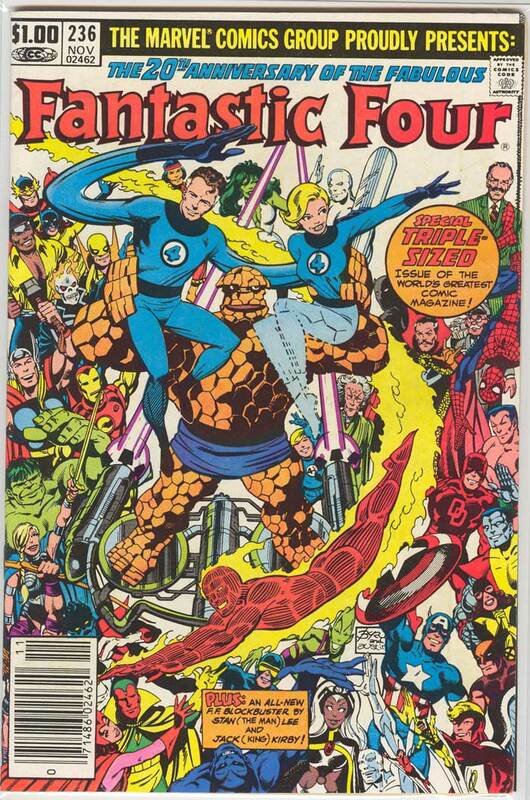 Scott and Jean appear briefly in street cloths. 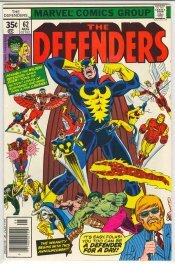 The entire team appears in this issue. 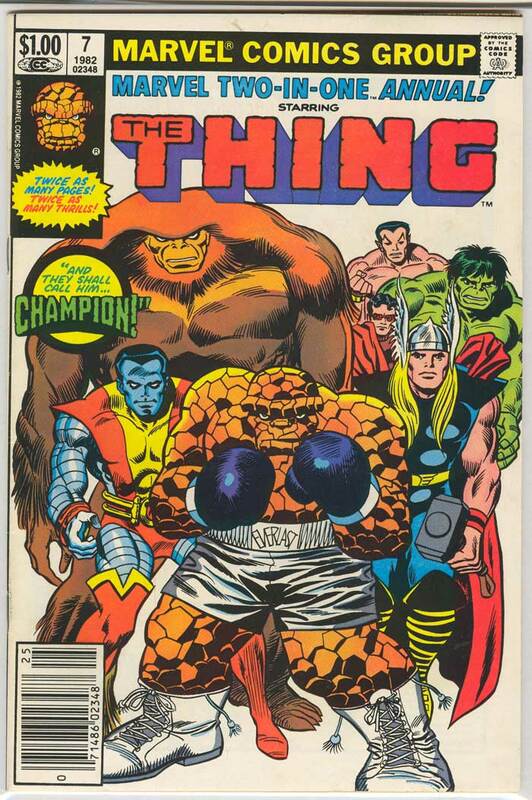 as Champions, entire team appears in one flashback panel. 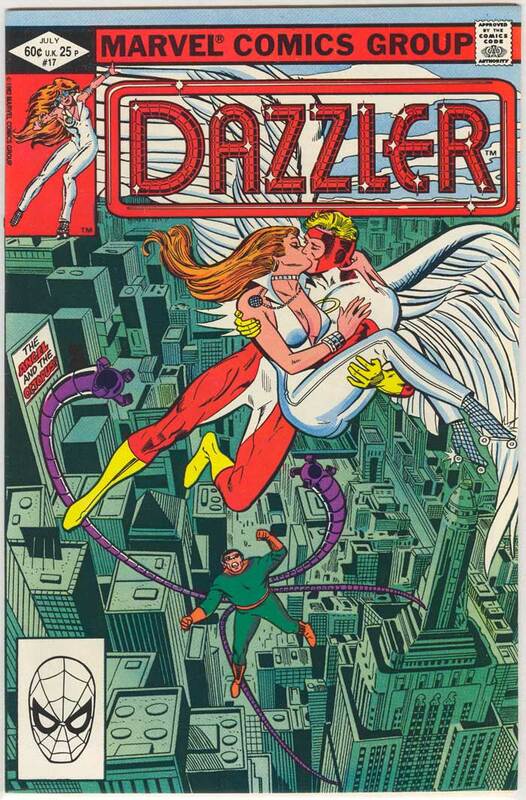 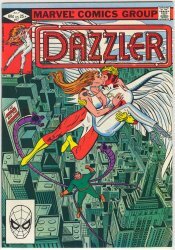 Angel appears in this issue with a brief appearance of Iceman. 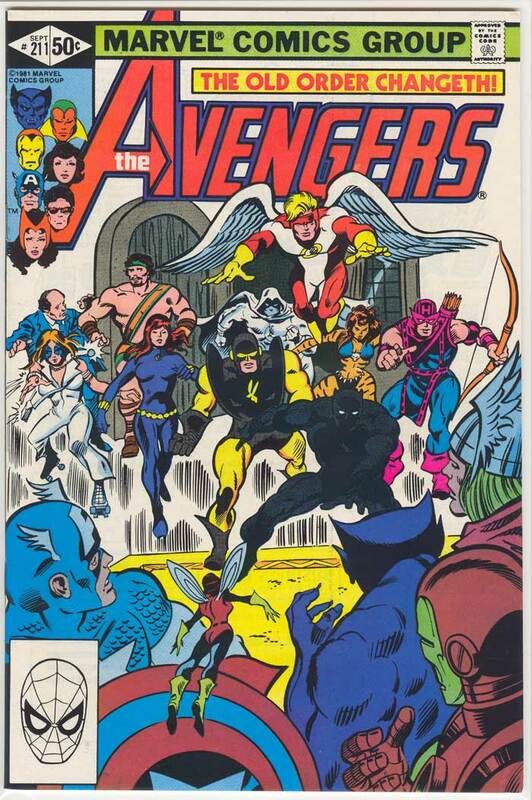 Havok and Polaris both appear with a brief appearance from Beast (as an Avenger). 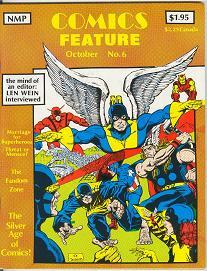 Havok is the only X-Man to appear in this issue. 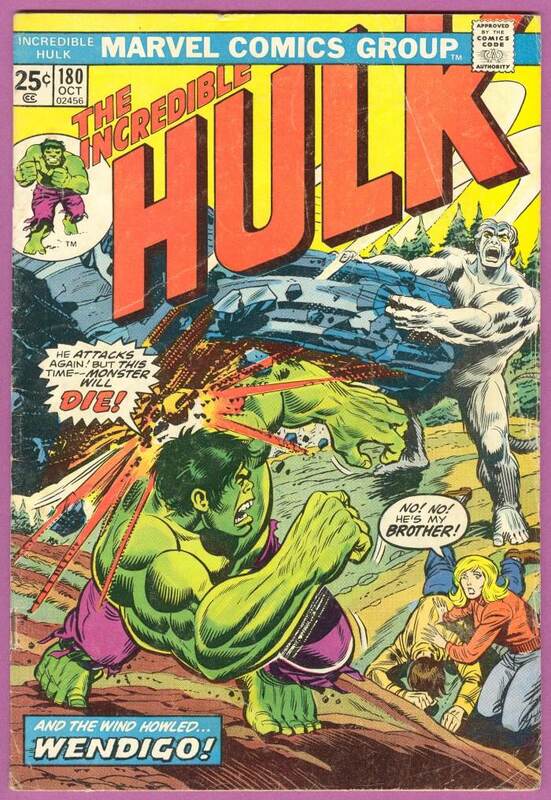 Angel and Iceman both team up with the Hulk to fight Master Mold (original Sentinel). 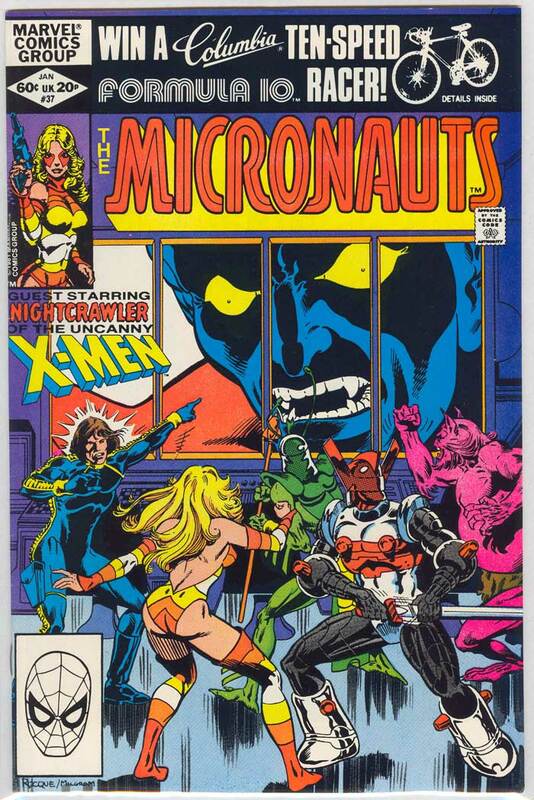 Cyclops, Storm, Nighcrawler and Professor X appear. 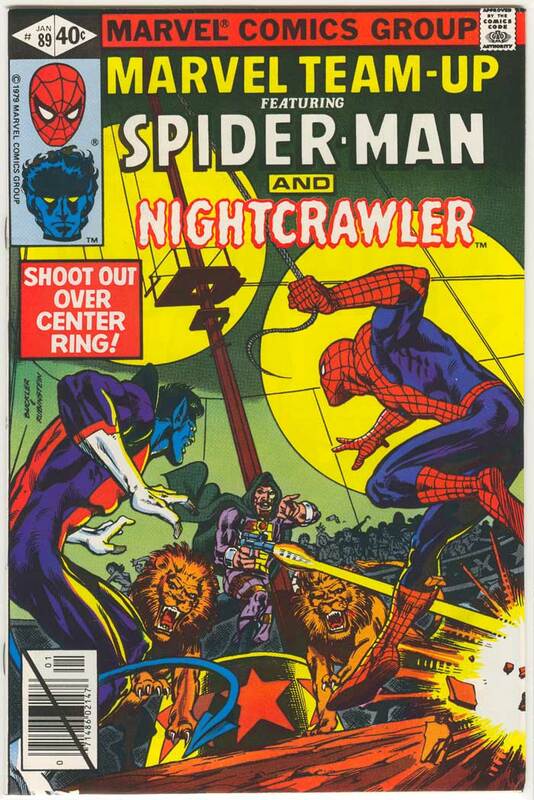 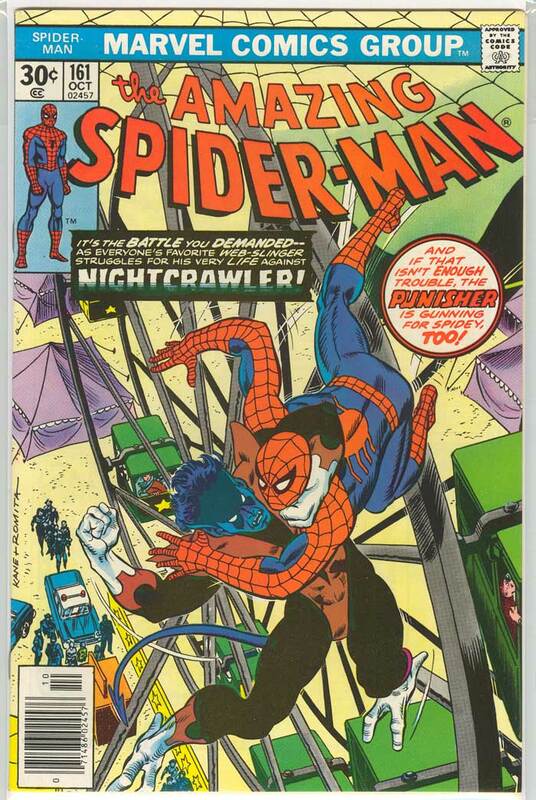 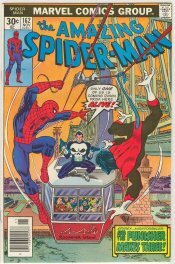 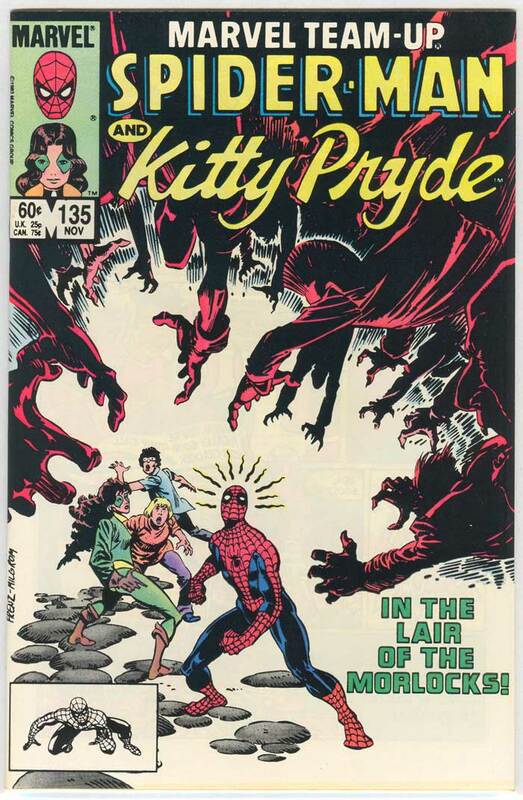 Nightcrawler teams up with Spider-Man in this issue. 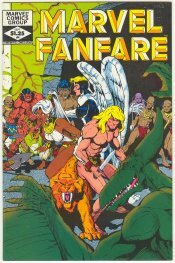 Angel is featured in an original five page story. 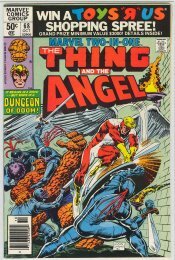 Angel teams up with Thing. 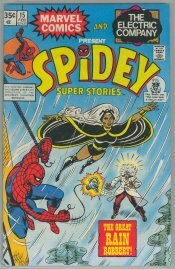 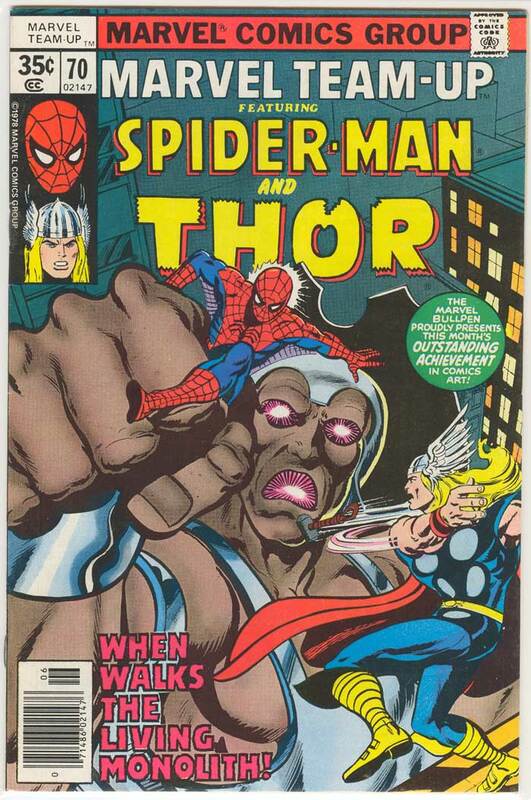 main story, with a backup story featuring Storm (and Black Panther). 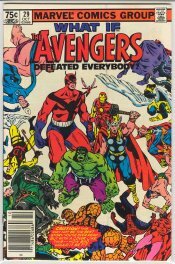 (as an Avenger) all appear. 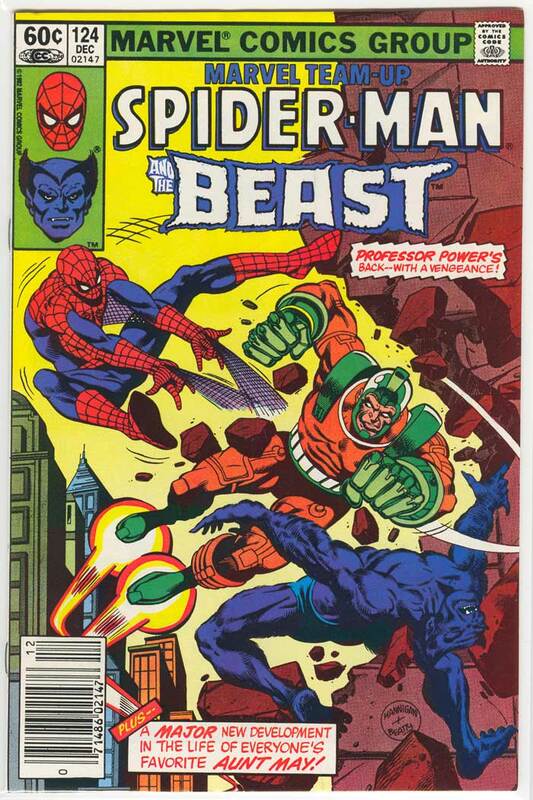 and Beast (as an Avenger) all appear. aware of and quite possibly the only time Miller ever drew the X-men. 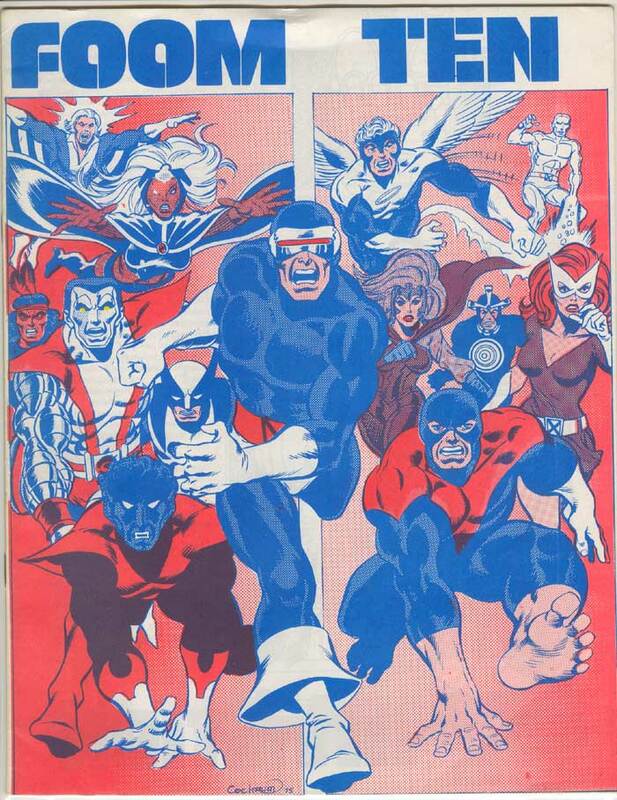 The entire team appears on two pages. 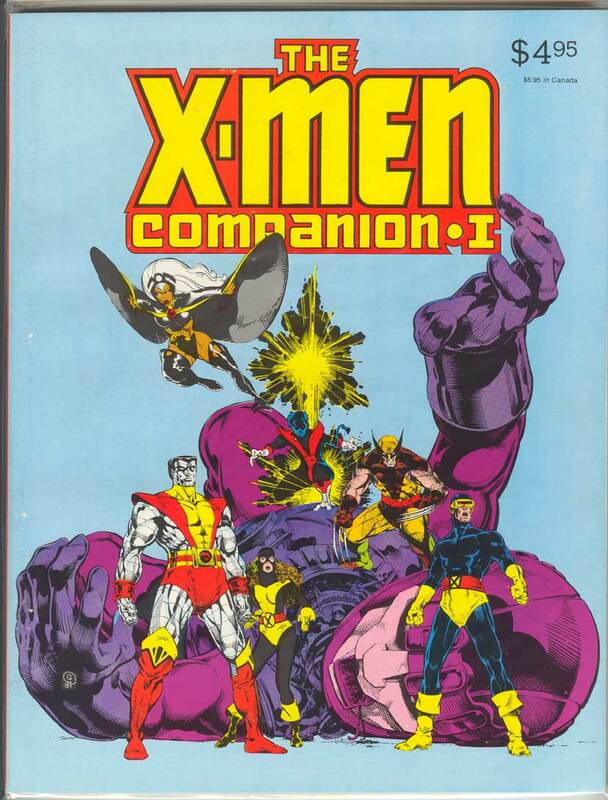 Storm, Wolverine, Nightcrawler, Kitty Pryde and Colossus all appear. 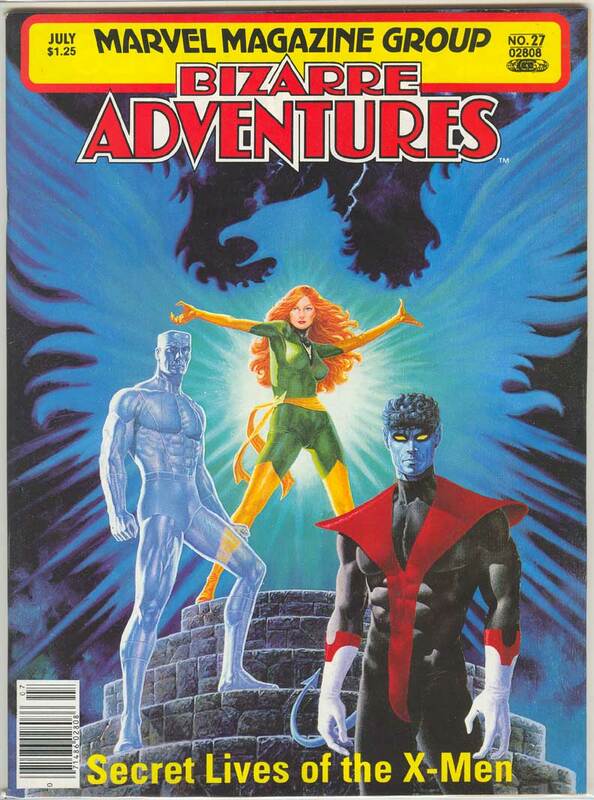 Storm, Angel and Colossus appear. 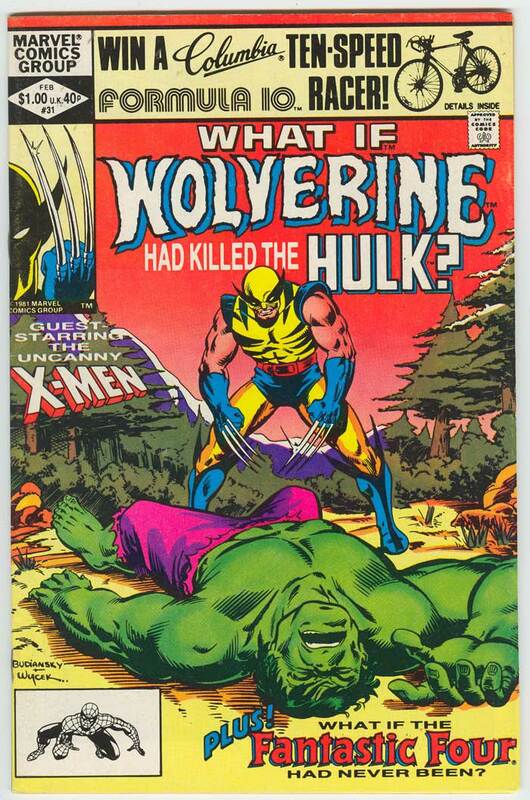 appears in a single panel flashback. 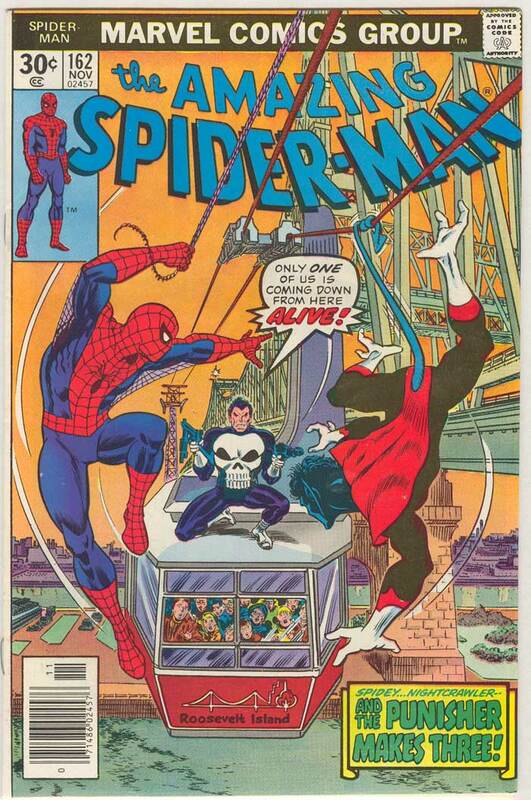 a two panel flashback (to issue 18). 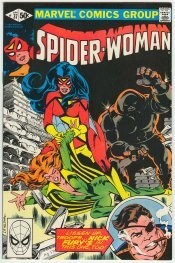 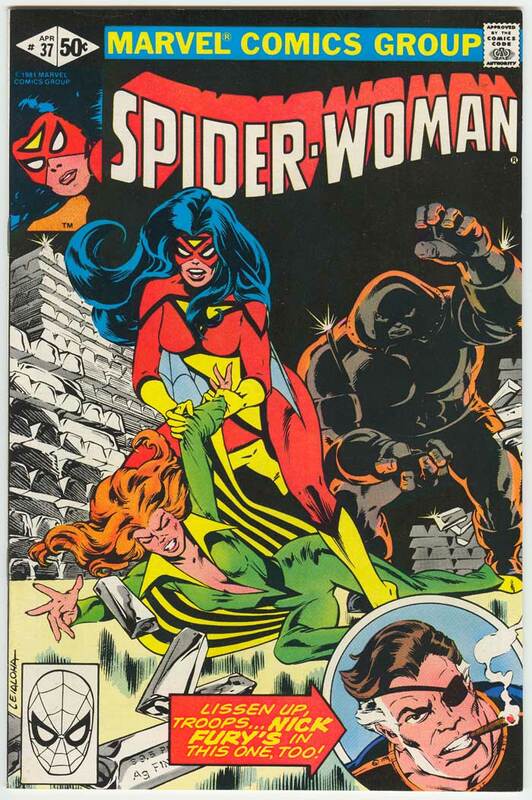 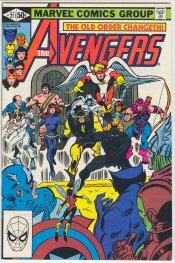 Avengers Annual 10 is the first appearance of Rogue. 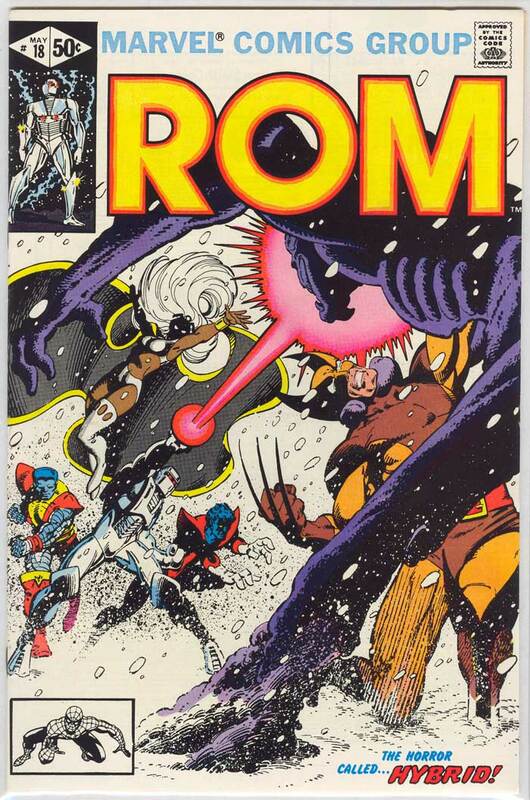 and Storm all appear to one degree or another in several different stories. 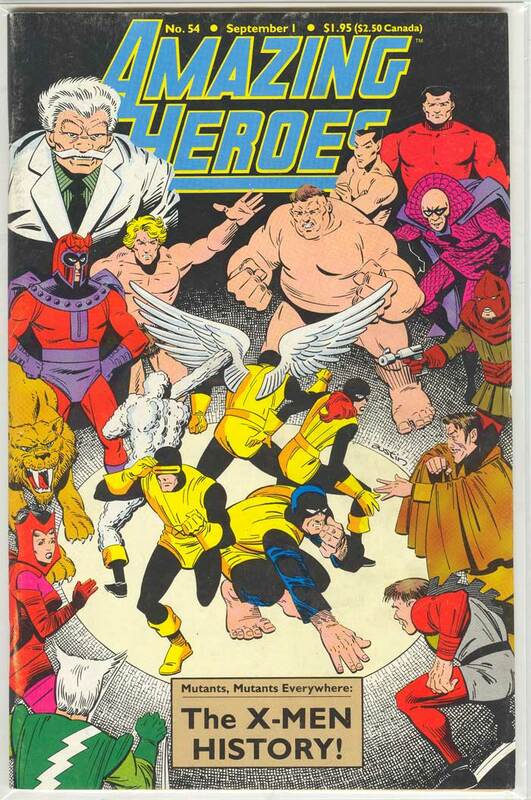 The Entire team appears in this alternate universe story. 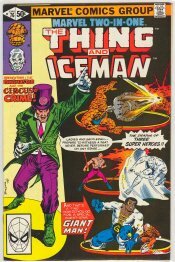 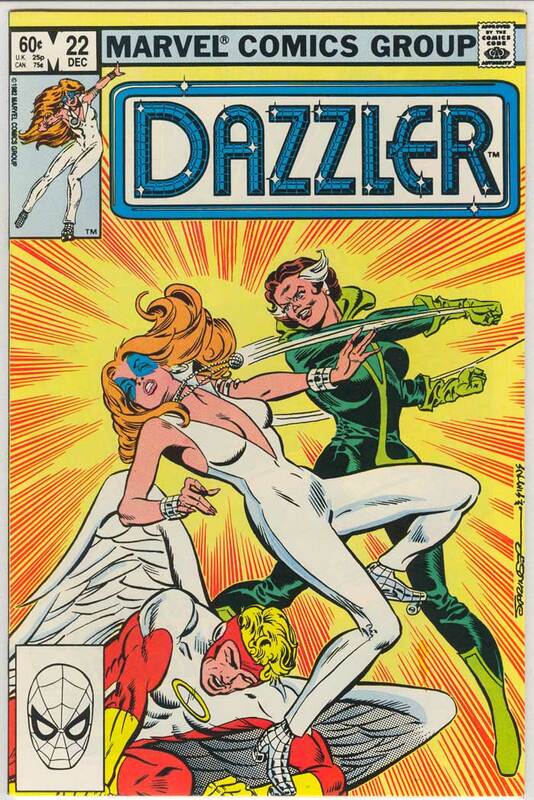 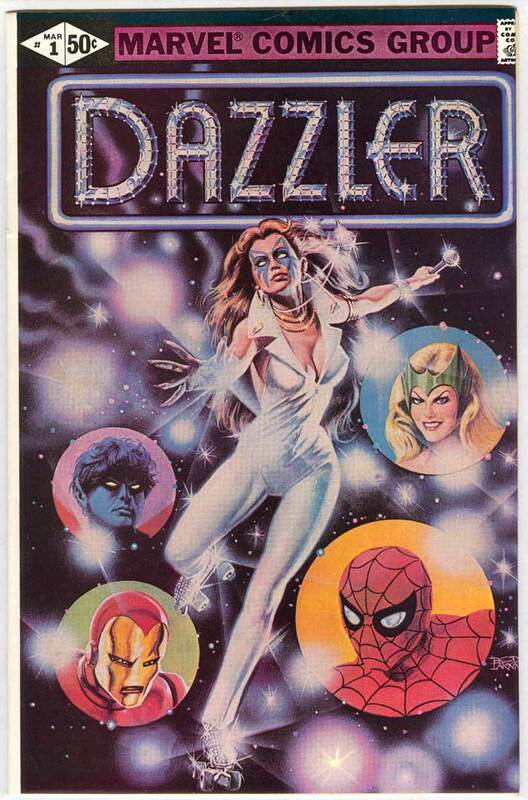 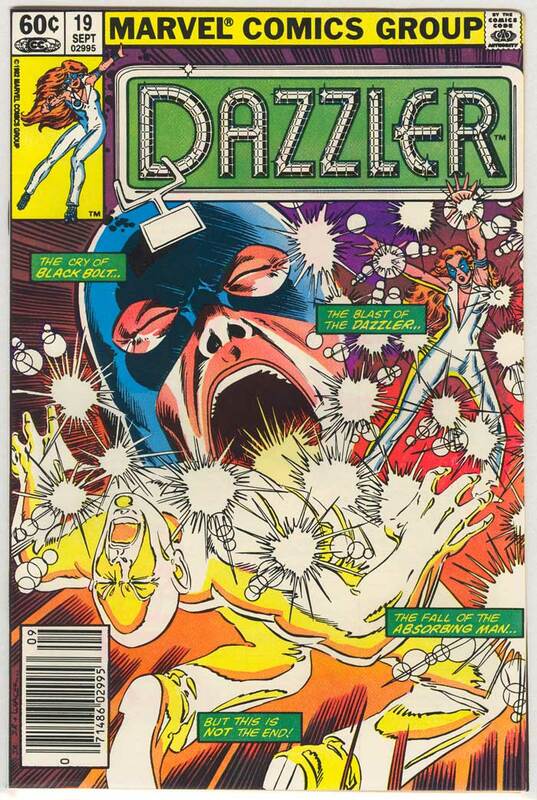 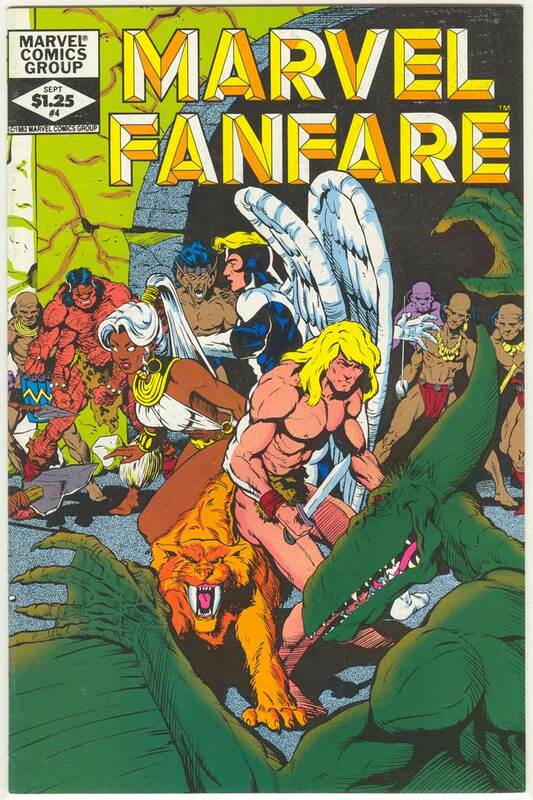 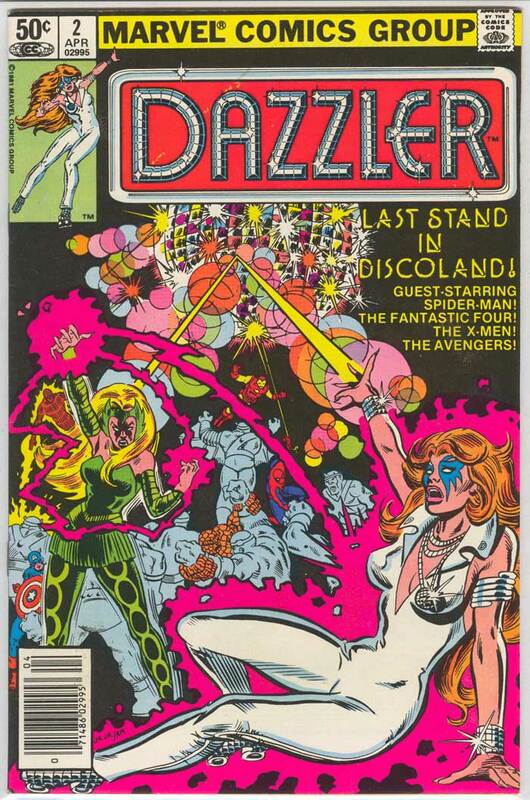 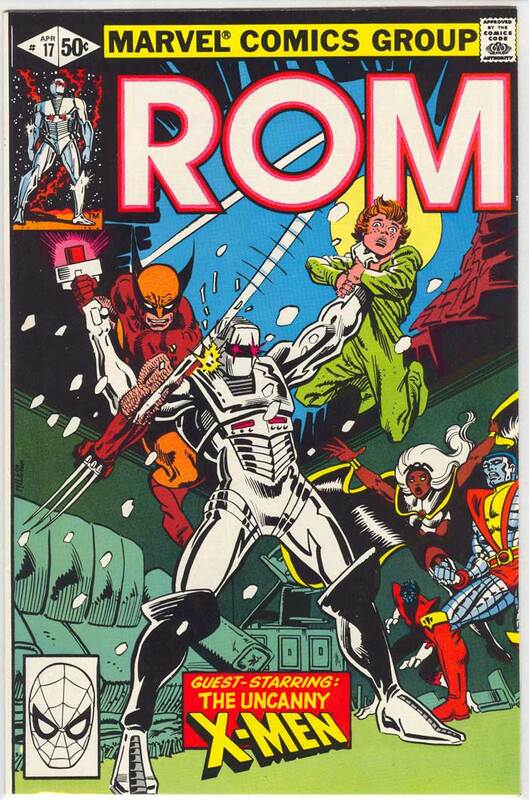 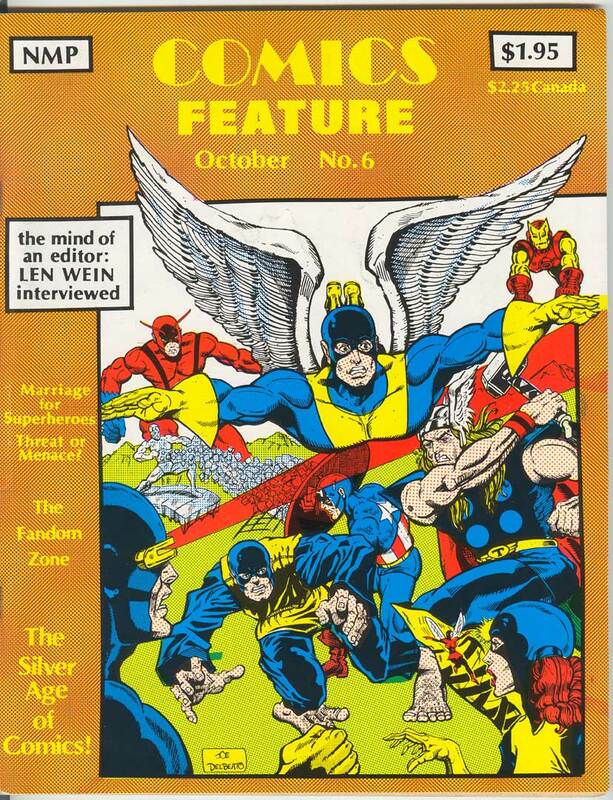 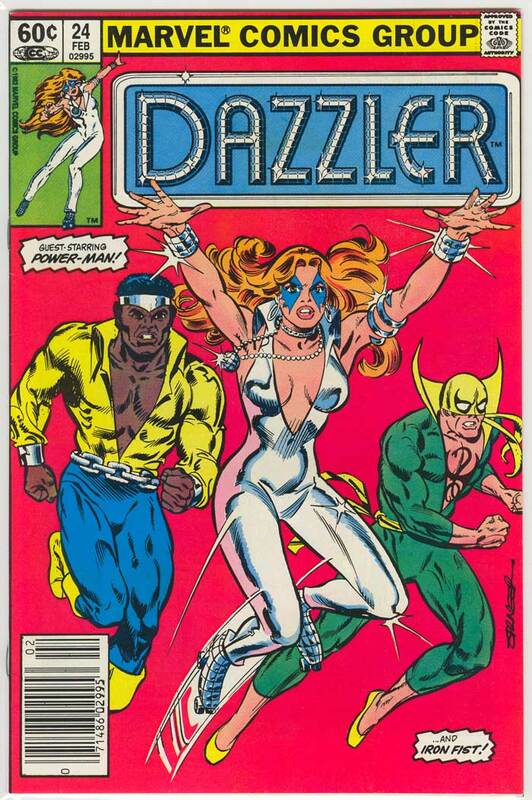 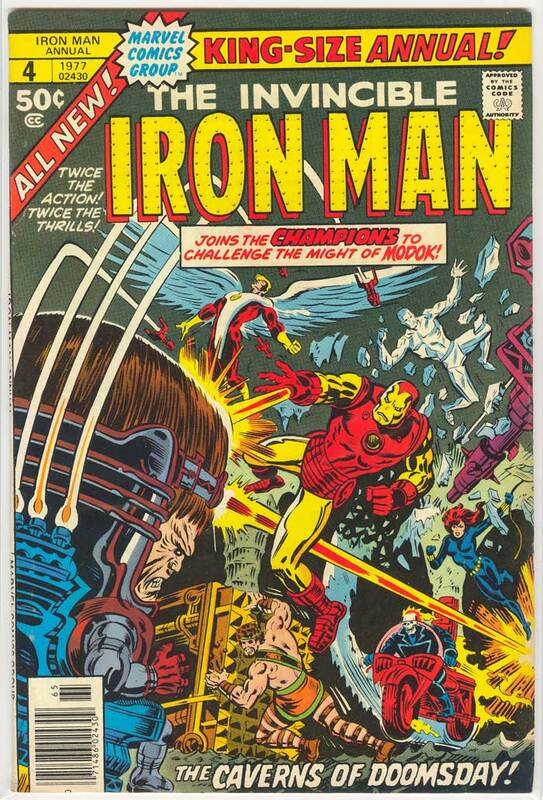 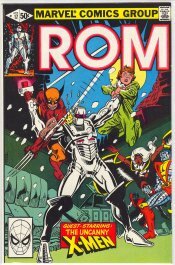 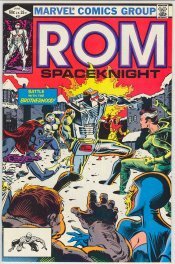 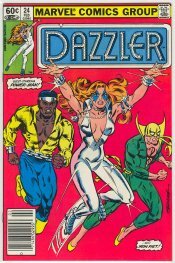 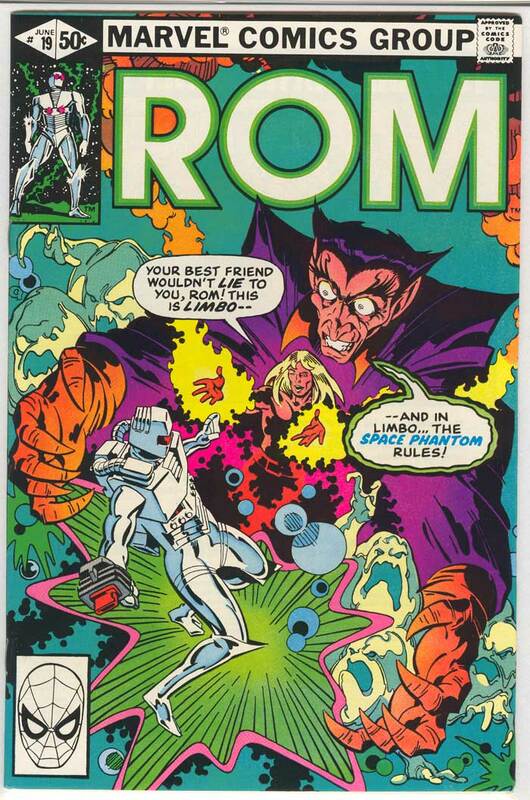 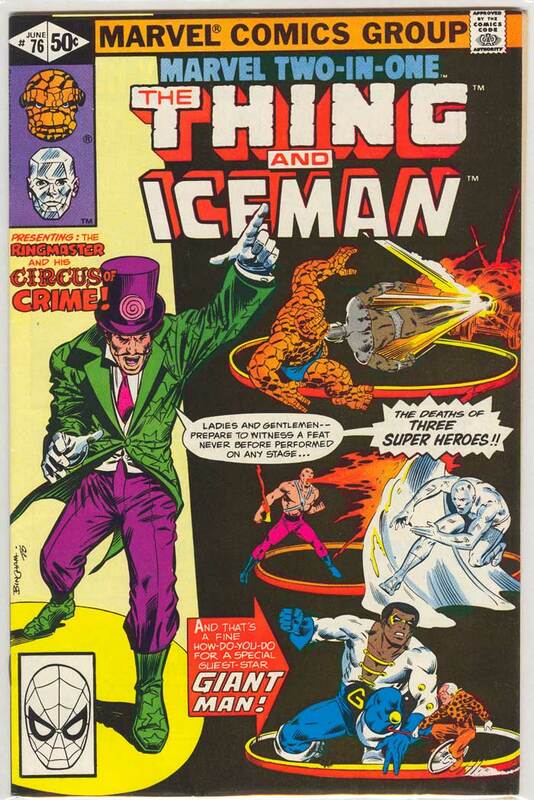 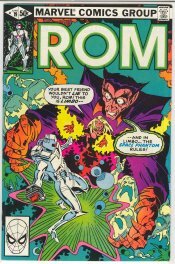 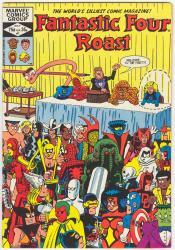 Iceman, Angel and Beasst (as an Avenger) all appear in this issue. 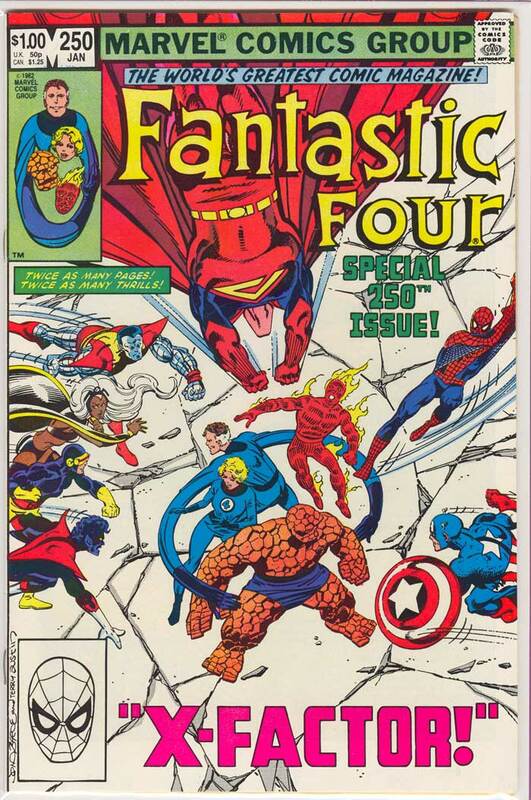 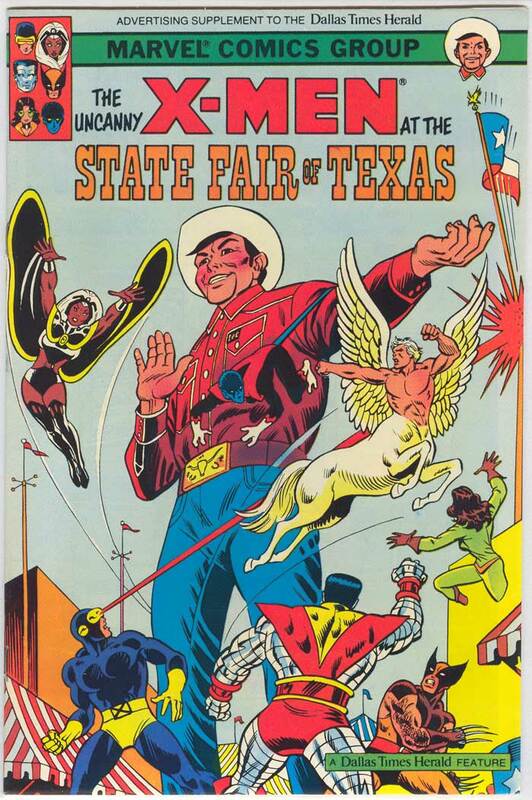 The entire Silver Age team appears in this bizarre flahsback sort of thing. 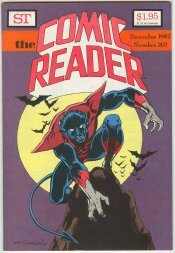 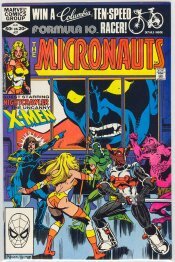 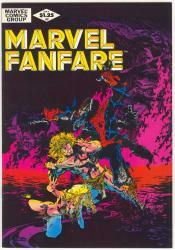 The entire team appears in the first couple of pages with Nightcrawler appearing throughout. 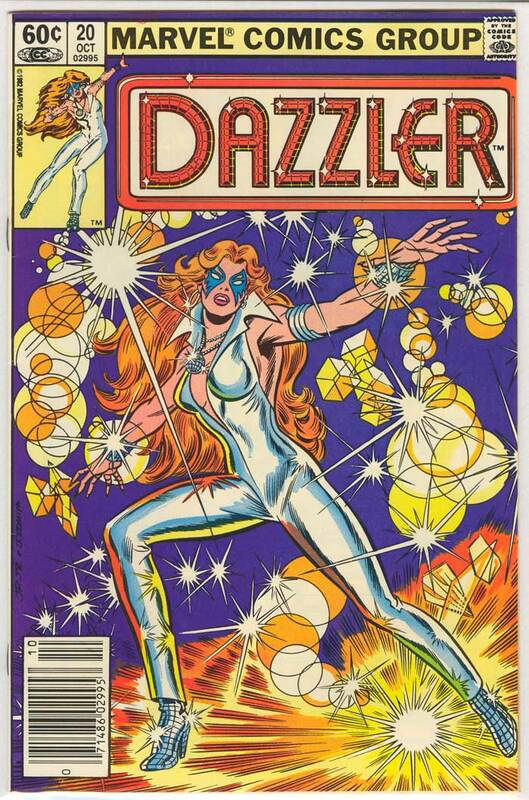 I dated this 5/82 because the cover art has that date. There is no month listed. 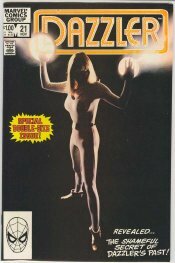 Angel appears in three panels, one is during a "flashback". 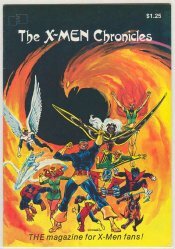 Angel is the only X-Man who appears. 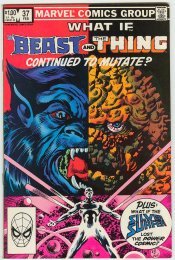 Beast is the only X-Man in this issue. 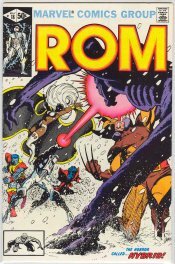 Rogue has a single panel cameo in the last panel. The entire team appears through out the book. A nice full team appearance. 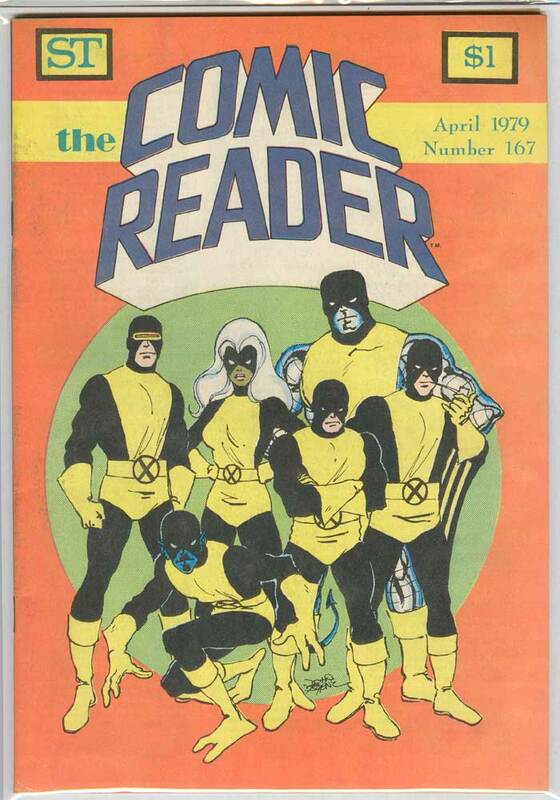 inside front cover: "What are the X-Men doing in the old X-Men's costumes? 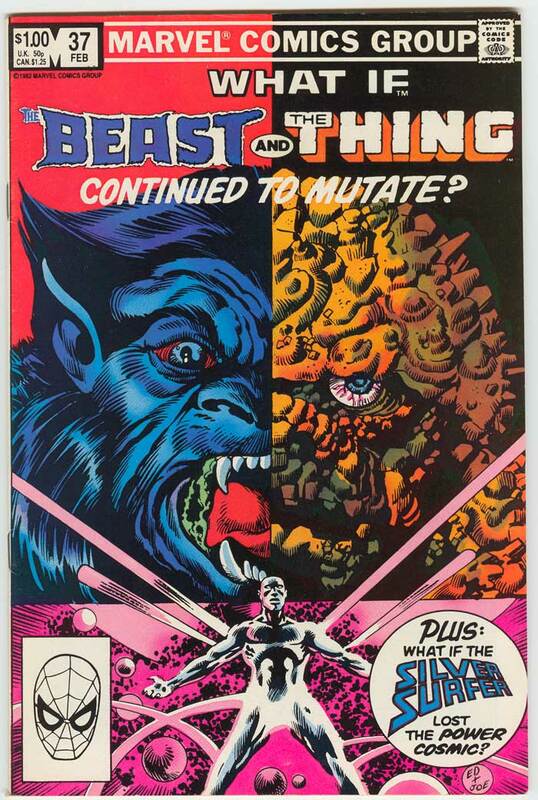 Existing as a figment of John Byrne's imagination." 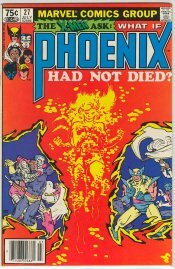 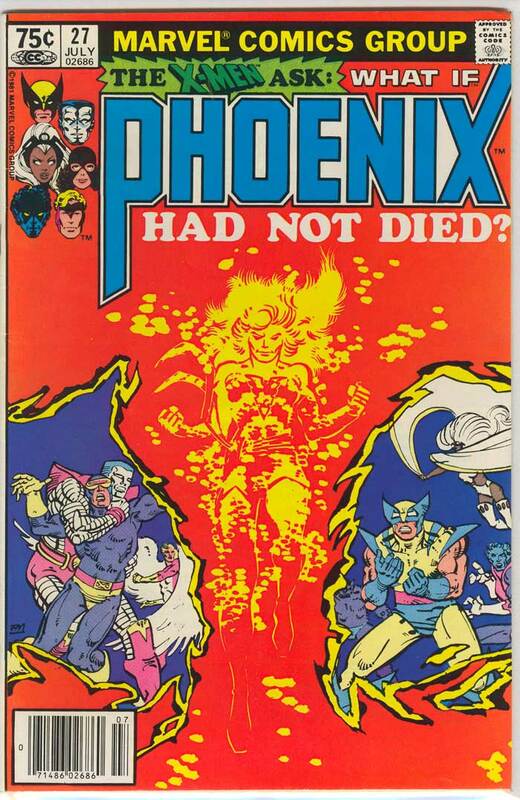 Great article titled "The Many Alternate Fates of the Phoenix" with a copy of the original last page for X-Men issue 137 in which, get this......Jean Grey lives! 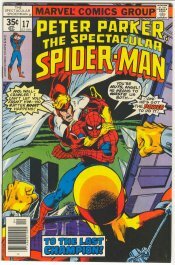 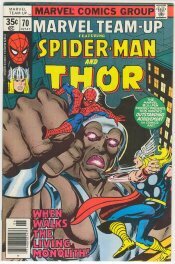 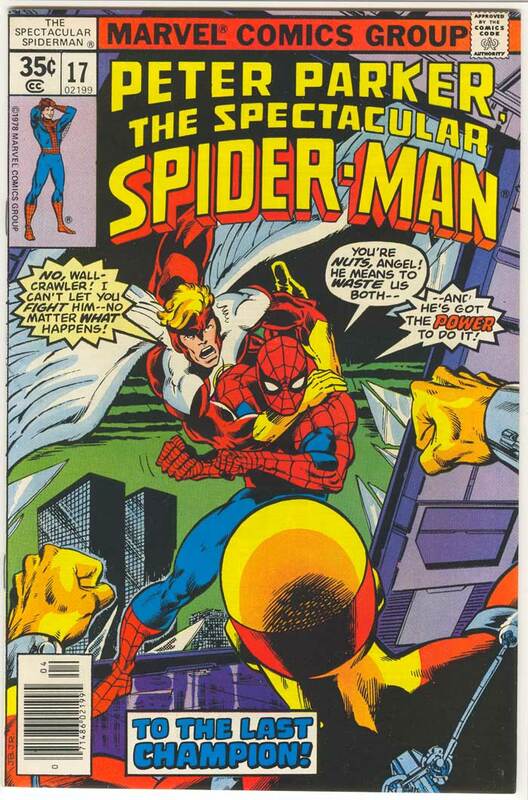 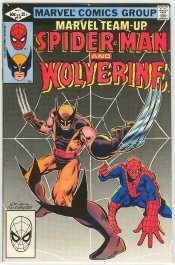 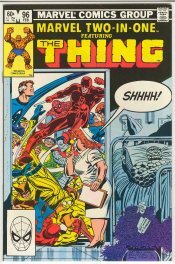 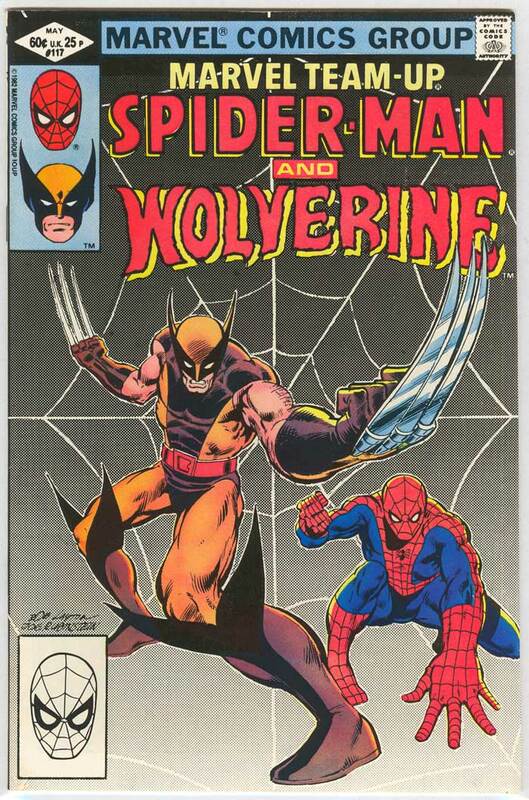 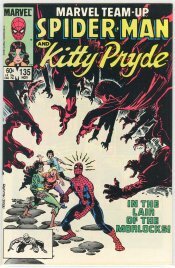 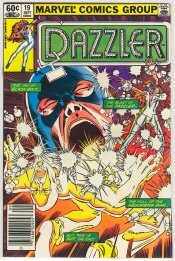 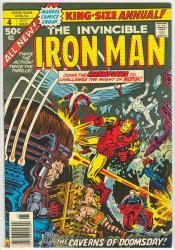 John Byrne & Terry Austin cover with a John Byrne interview. 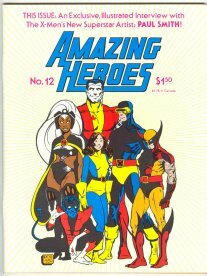 a nice little section for the X-Men. 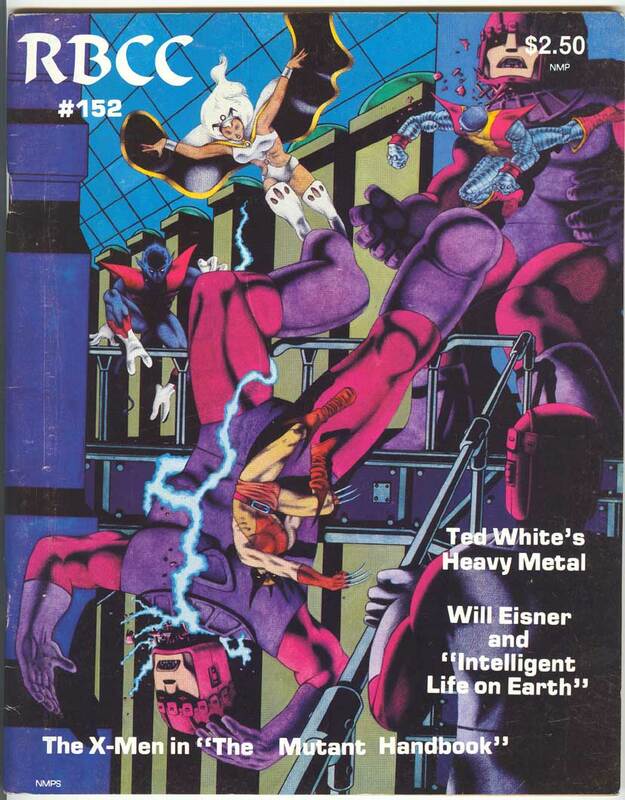 Part two of "The Mutant Handbook", part one was in issue 148 (I need a copy). 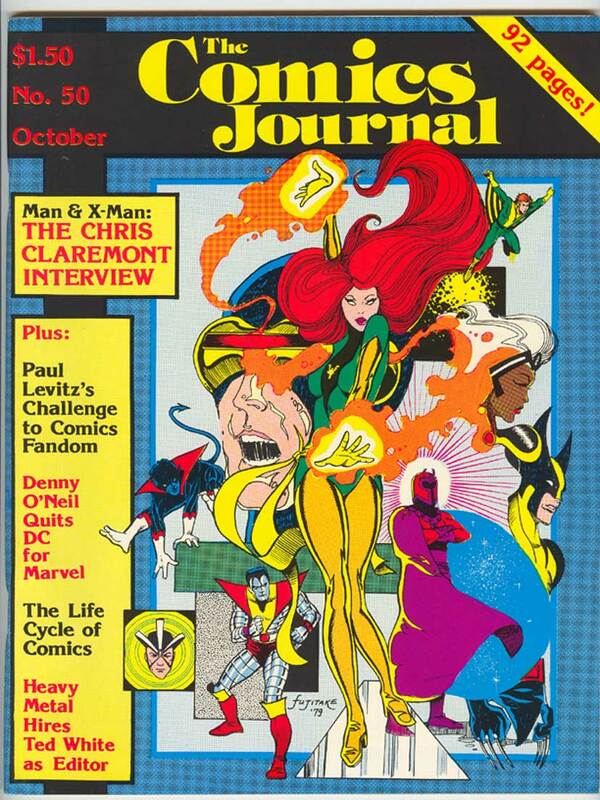 Paul Smith cover and interview. 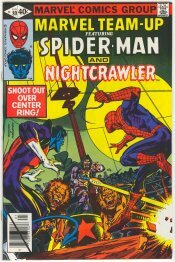 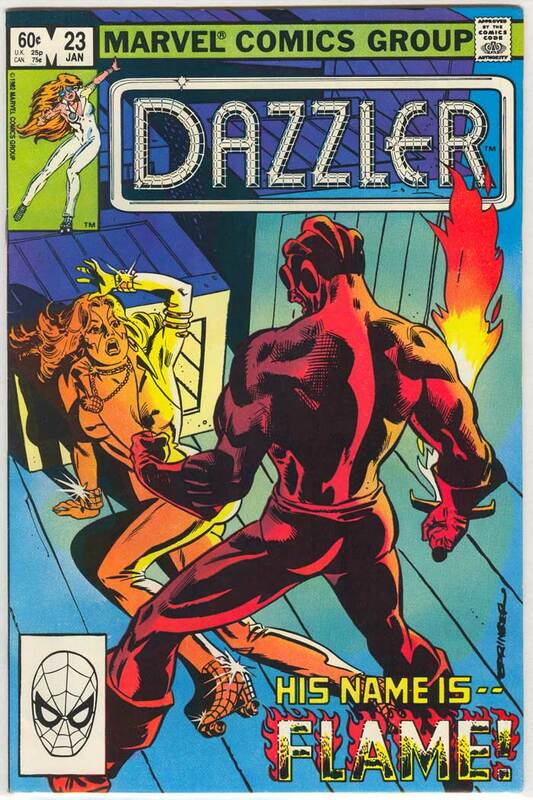 Dave Cockrum cover, not really an X-Men apperance, but a great Nighcrawler drawing. 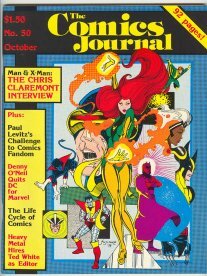 Claremont interview on a special all glossy, color page format. Terry Austin cover. 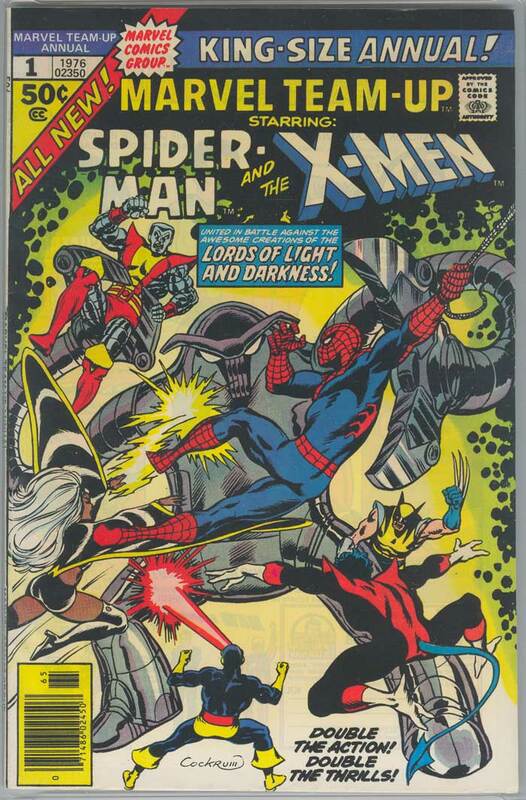 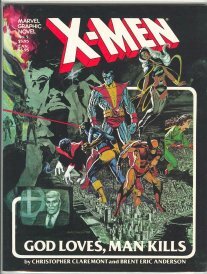 Part 1 of a two part article detailing the history of the X-Men from 1963-1974. 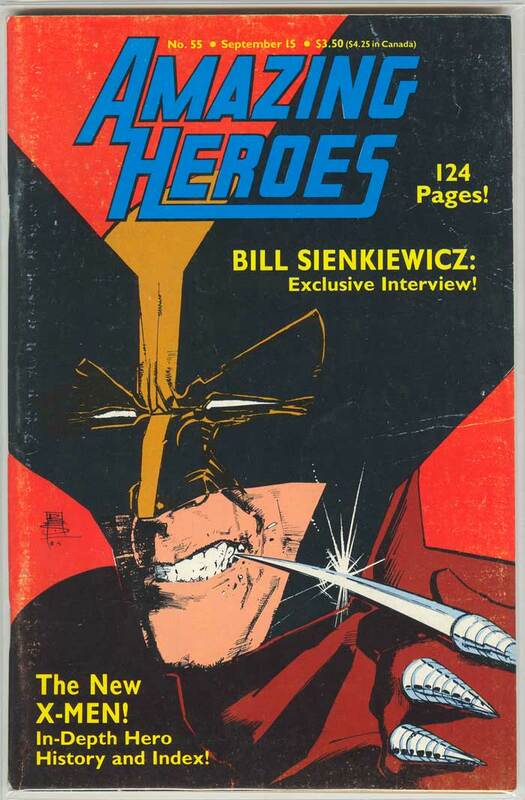 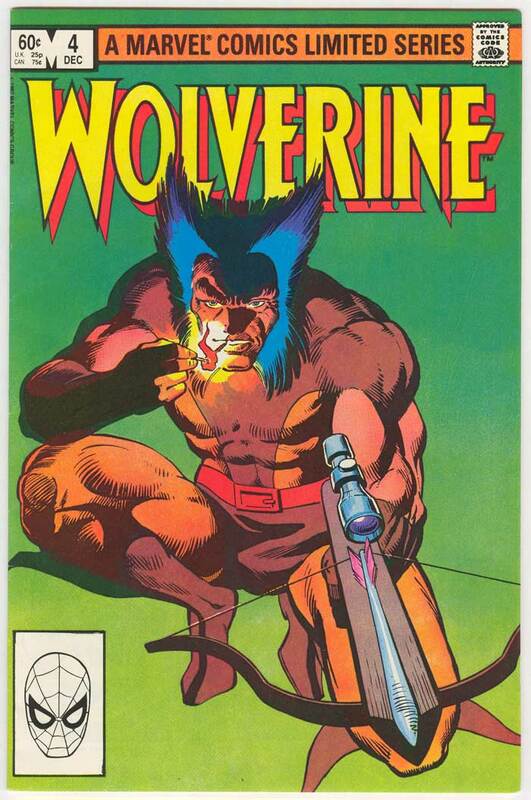 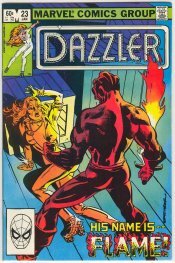 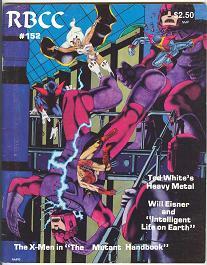 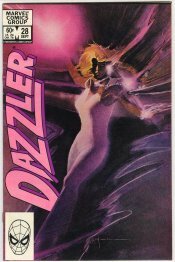 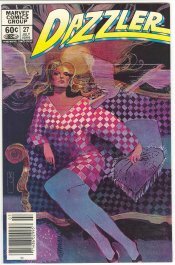 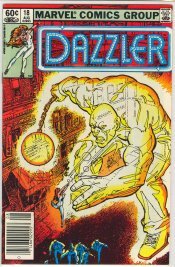 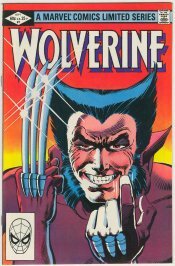 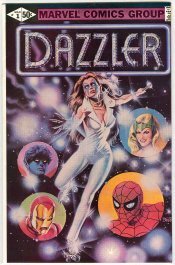 Bill Sienkiewicz cover. 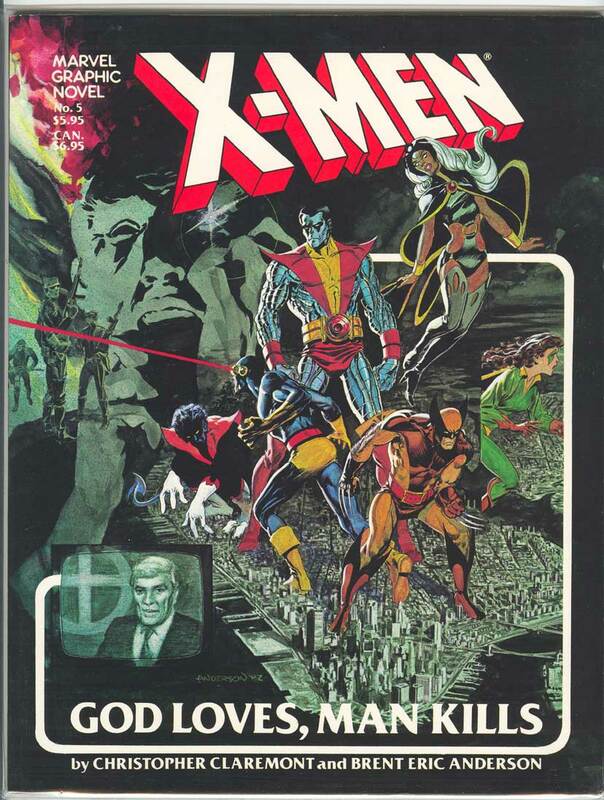 Part 2 of the most comprehensive article detailing the history of the X-Men from 1975-1984.